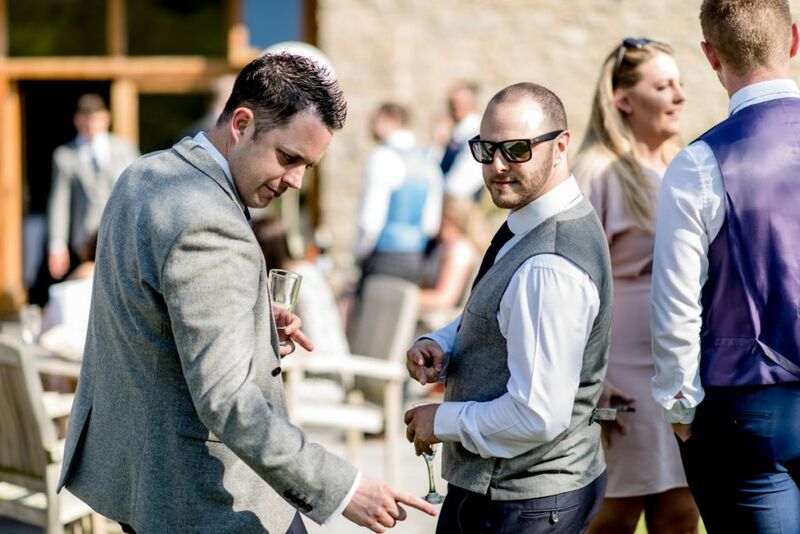 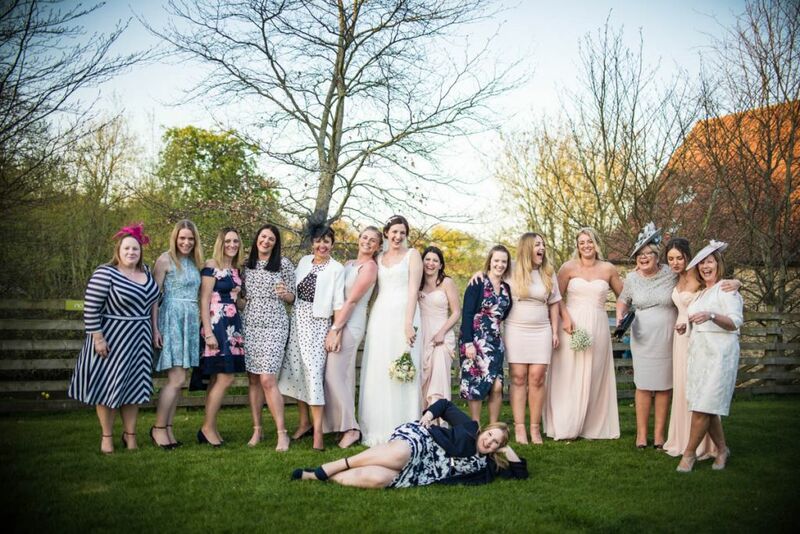 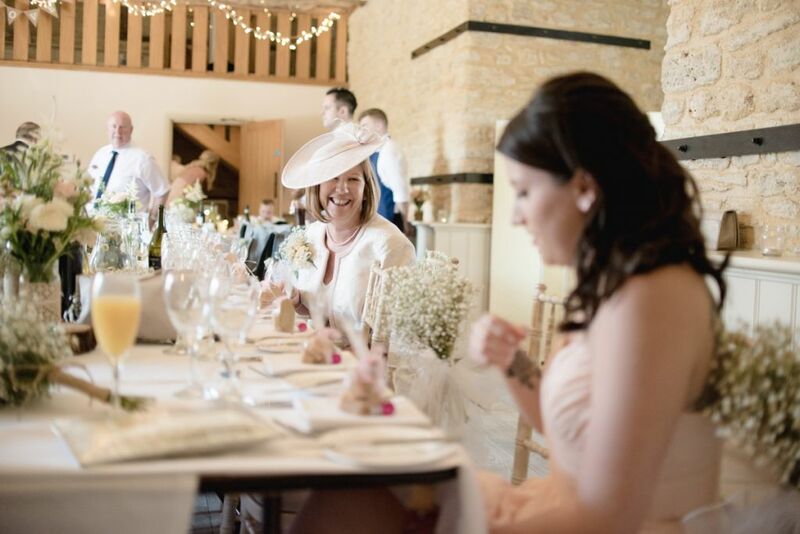 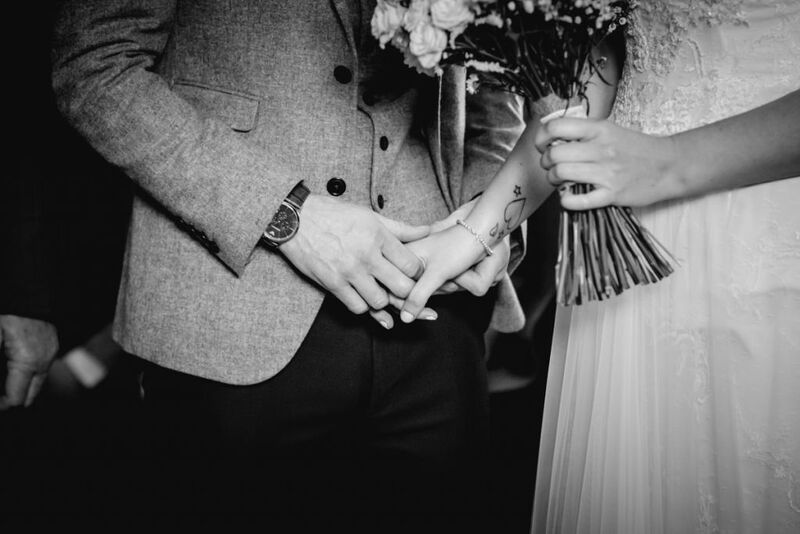 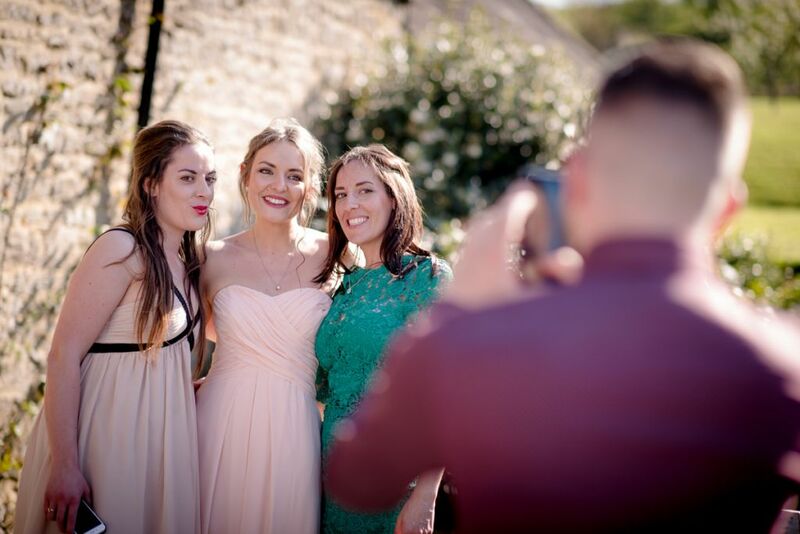 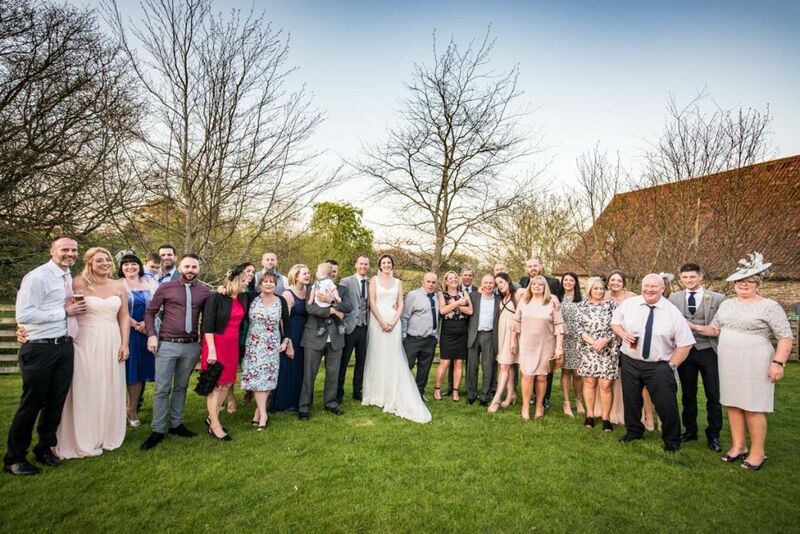 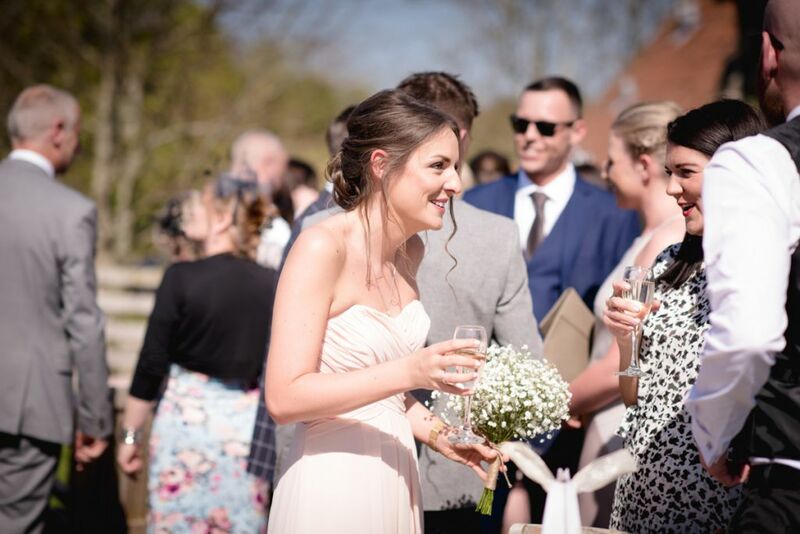 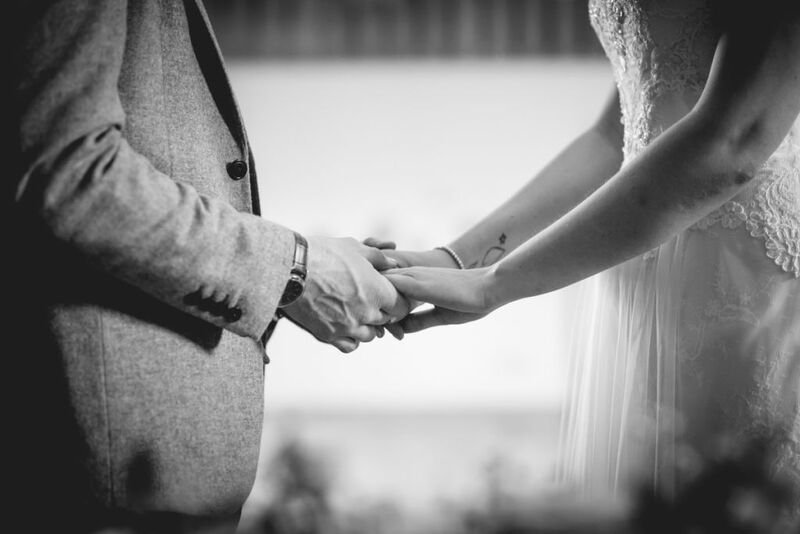 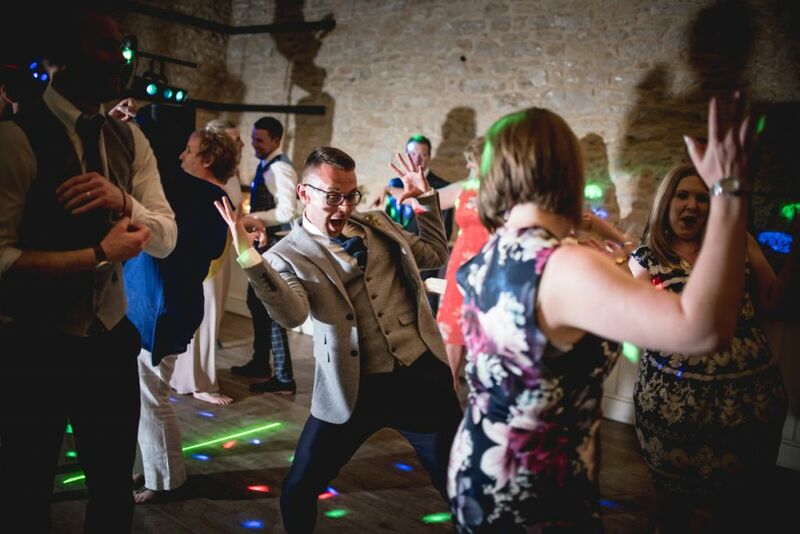 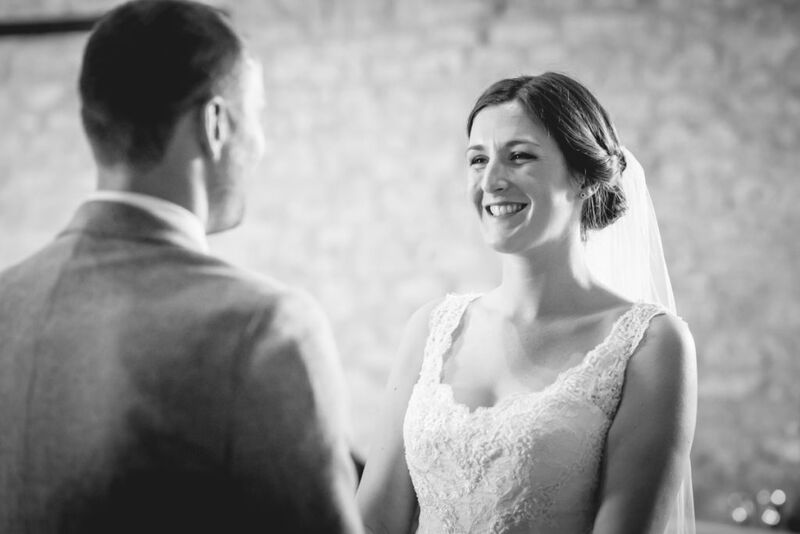 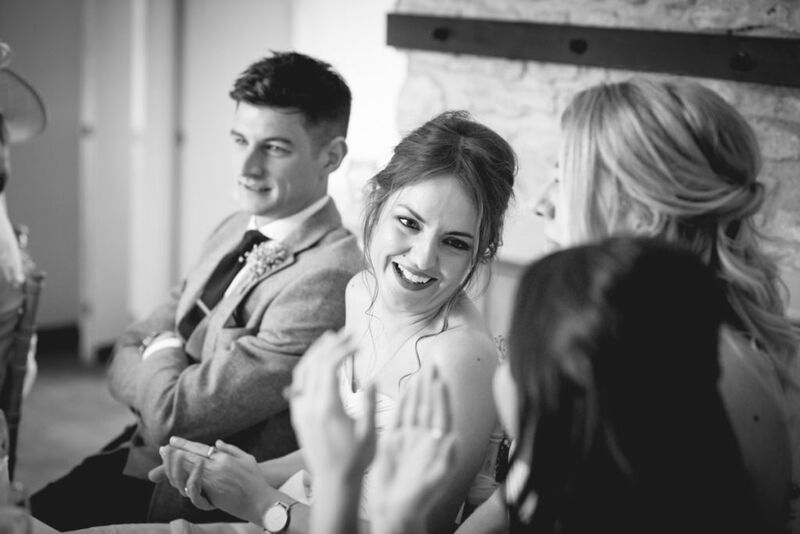 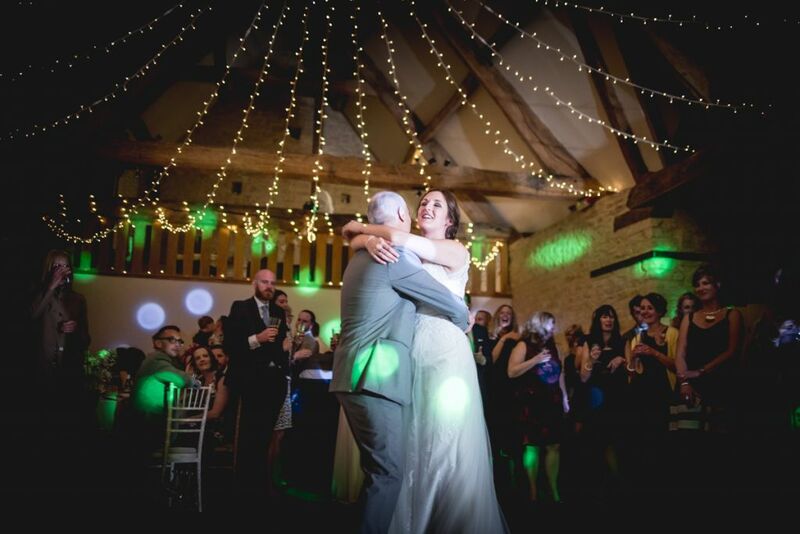 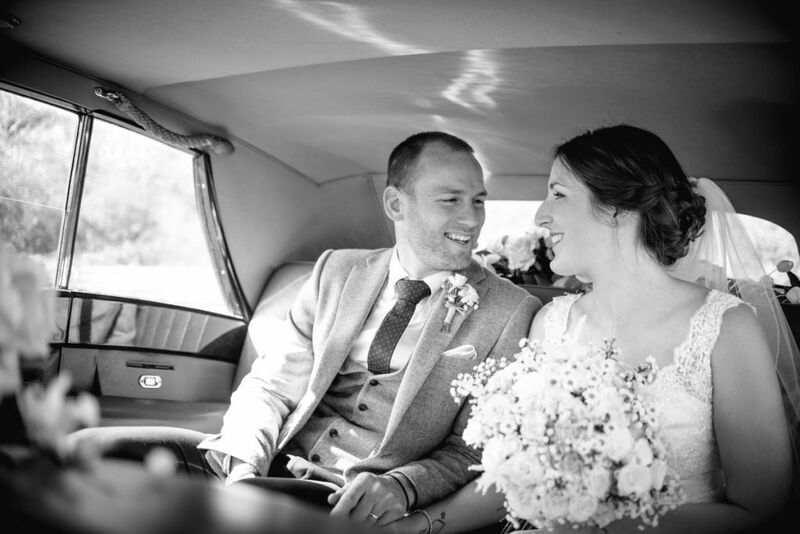 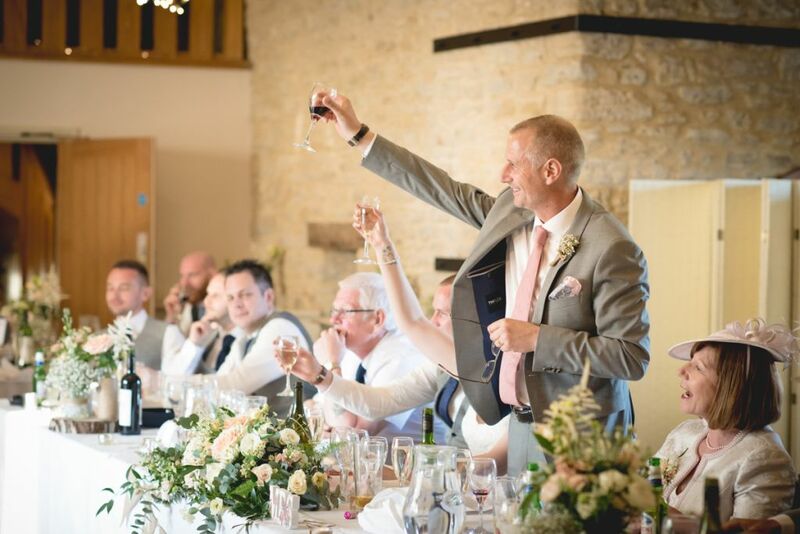 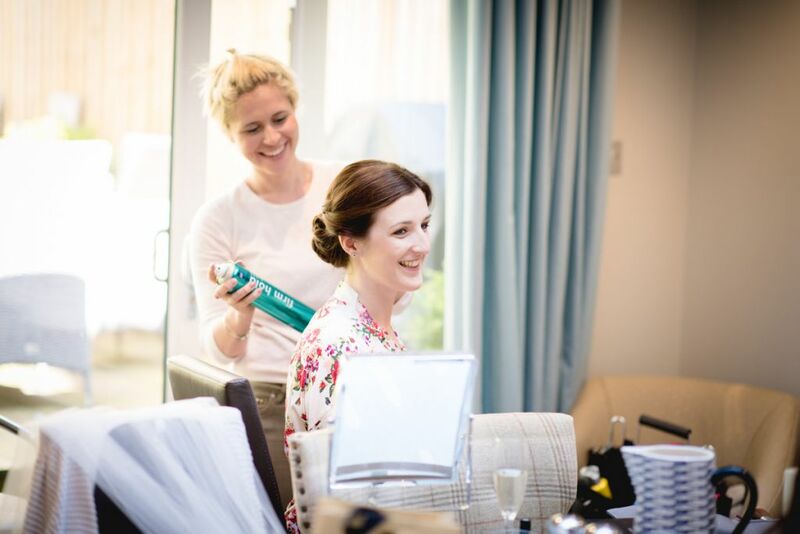 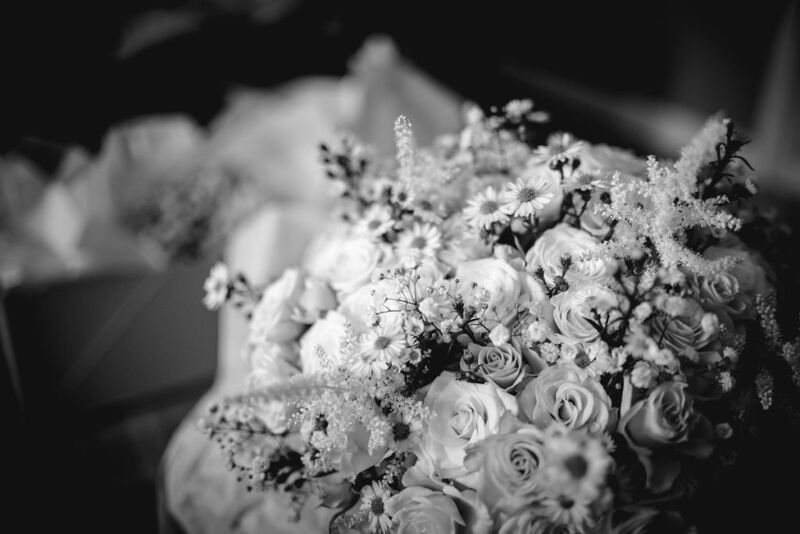 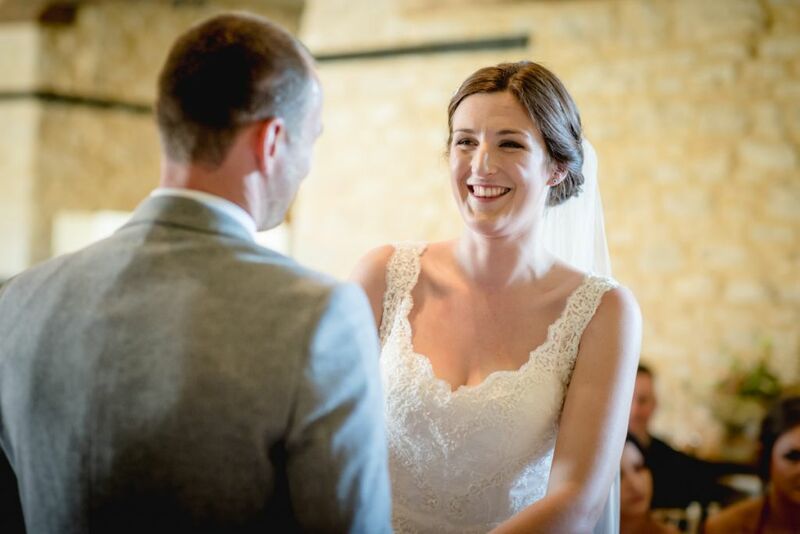 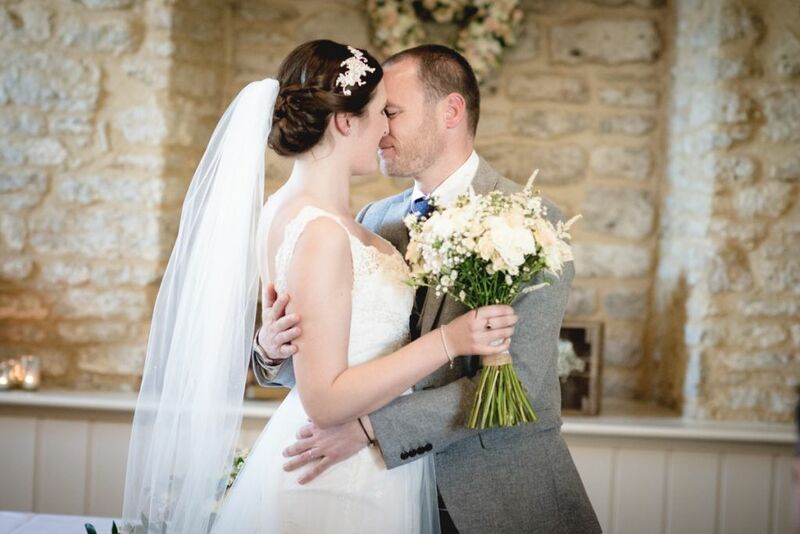 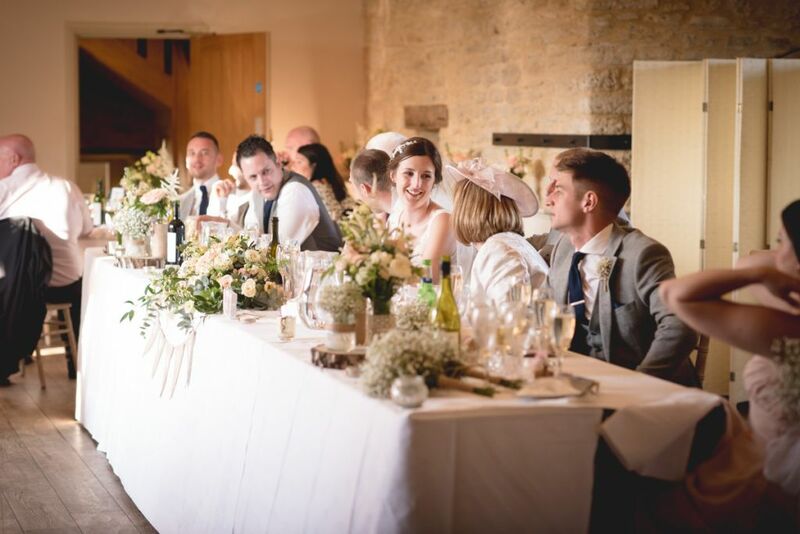 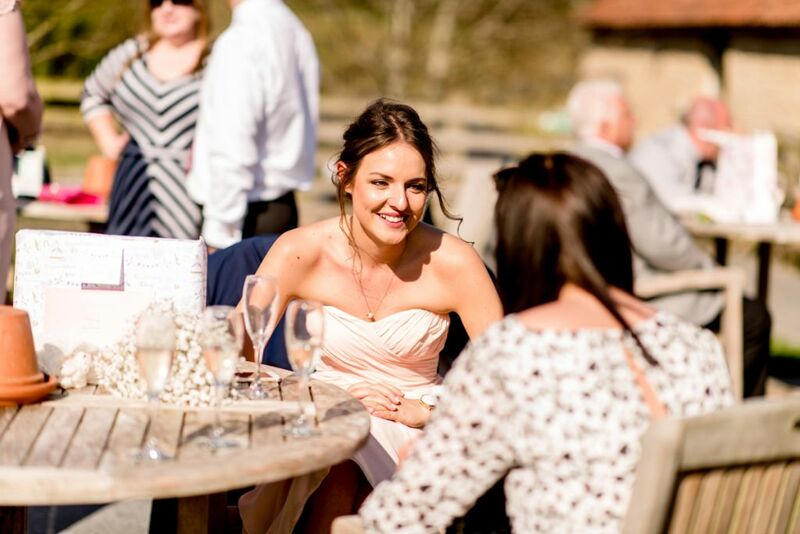 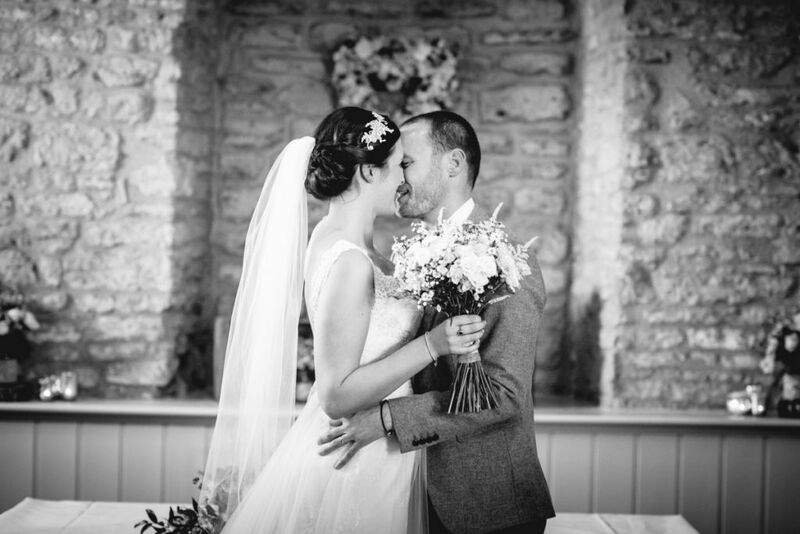 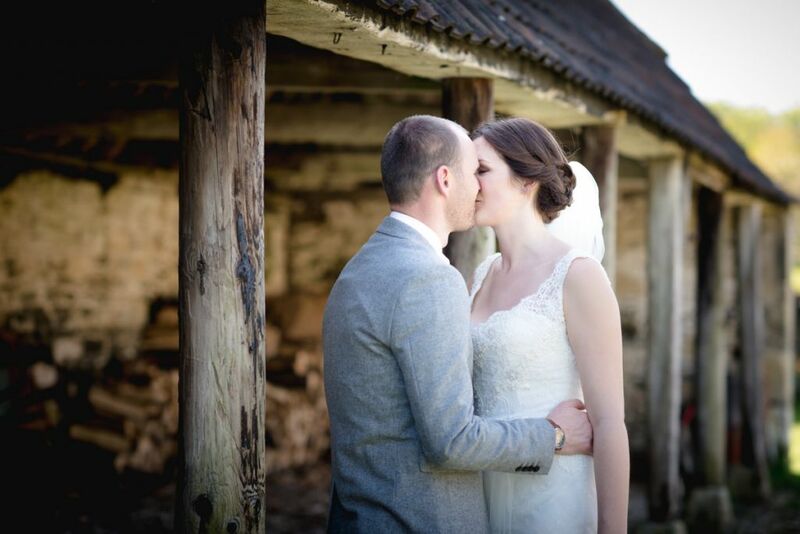 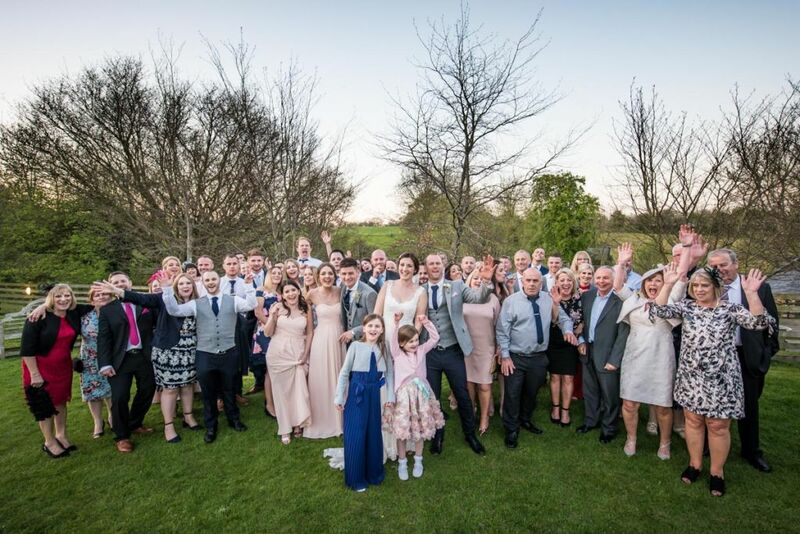 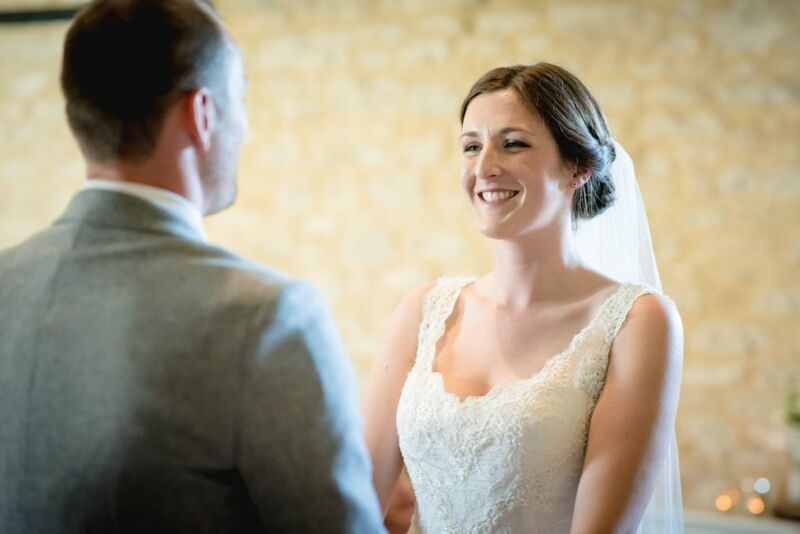 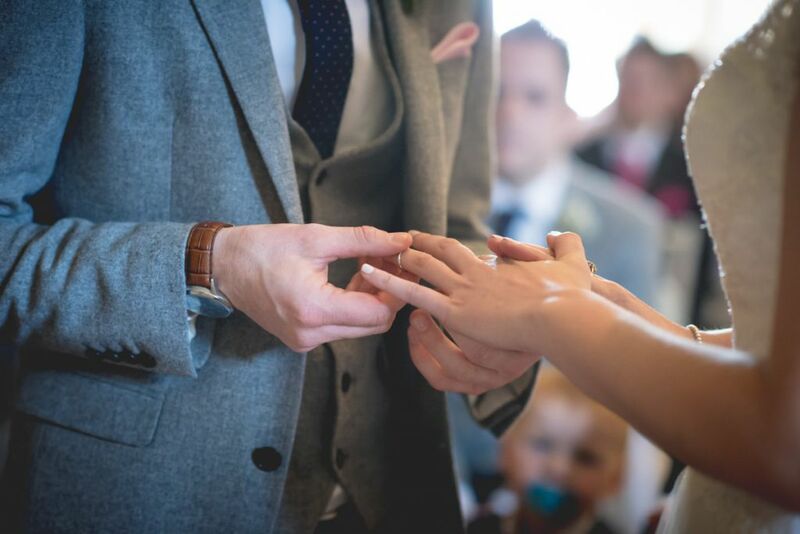 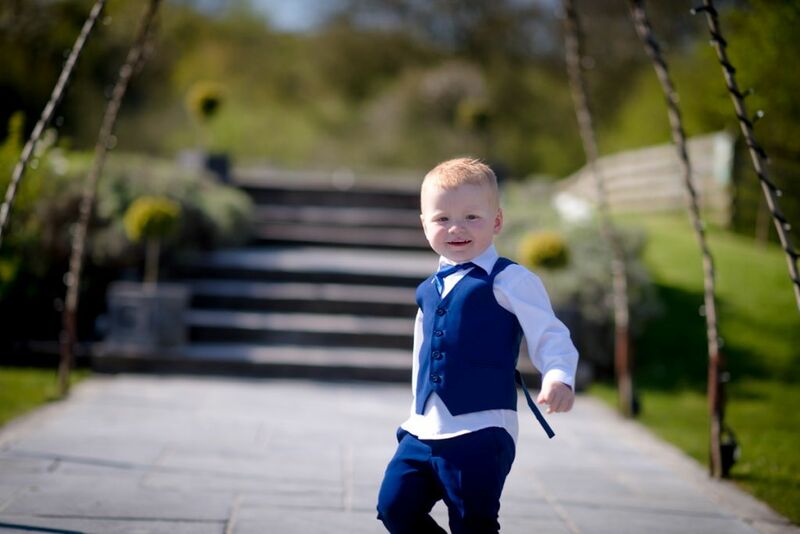 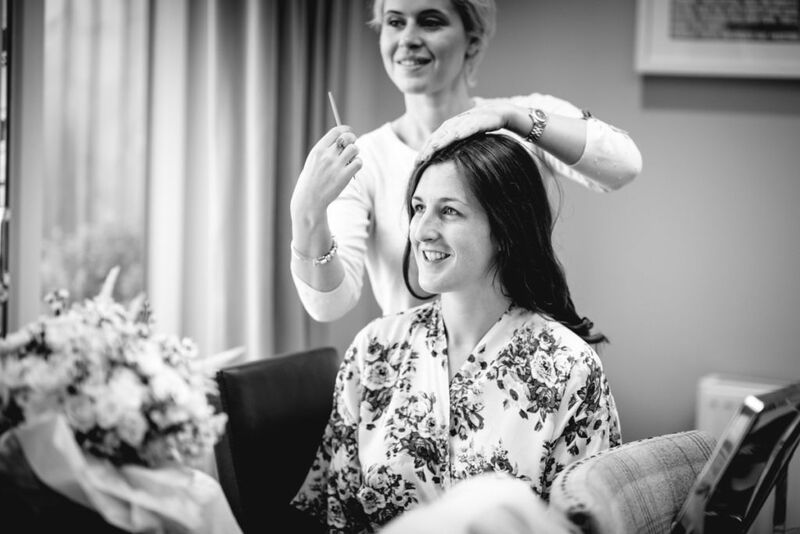 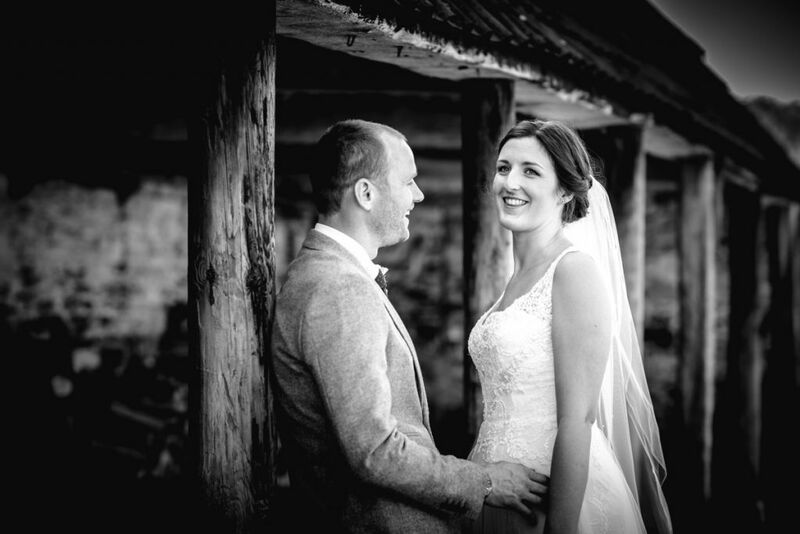 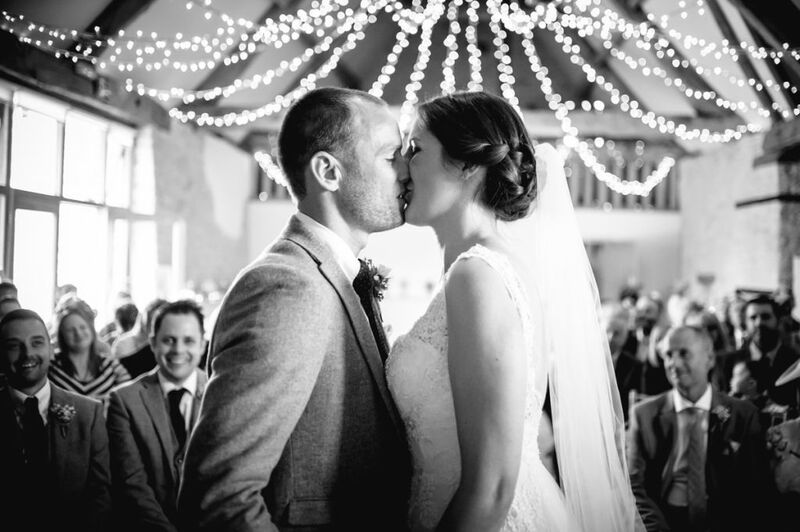 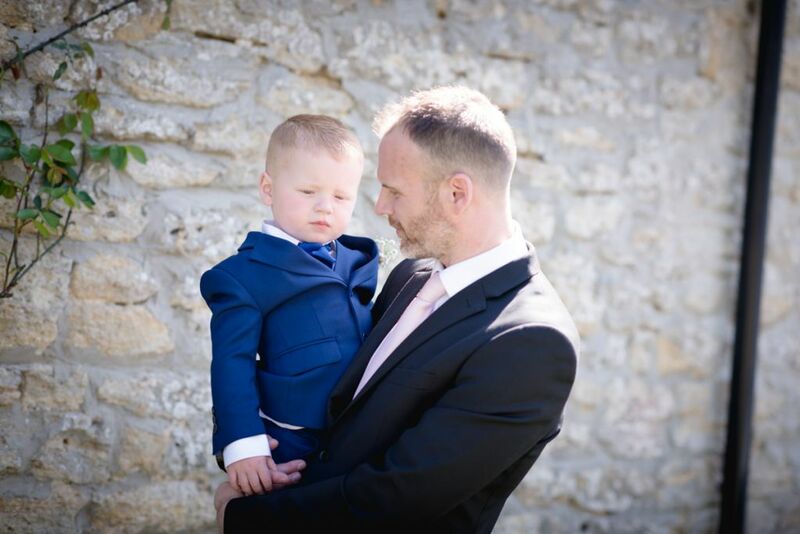 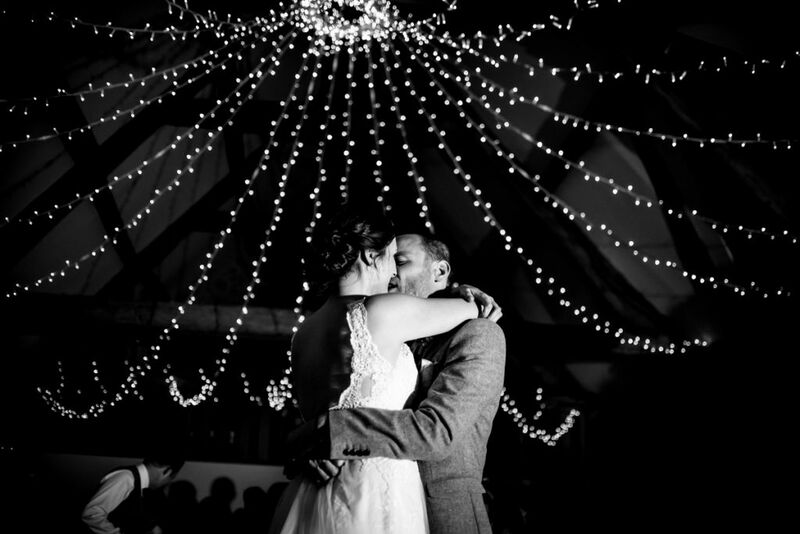 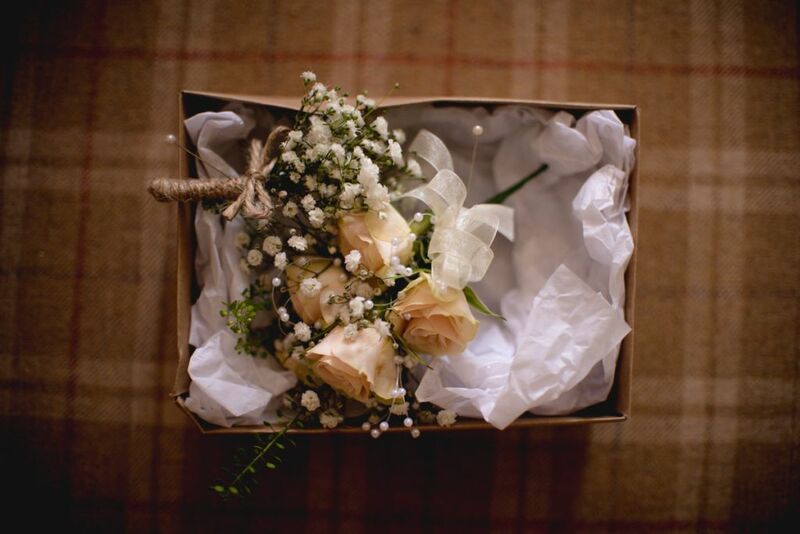 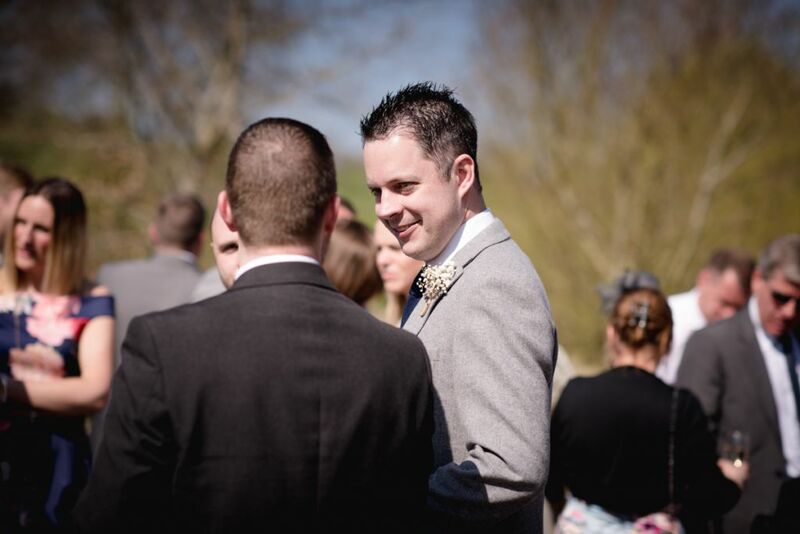 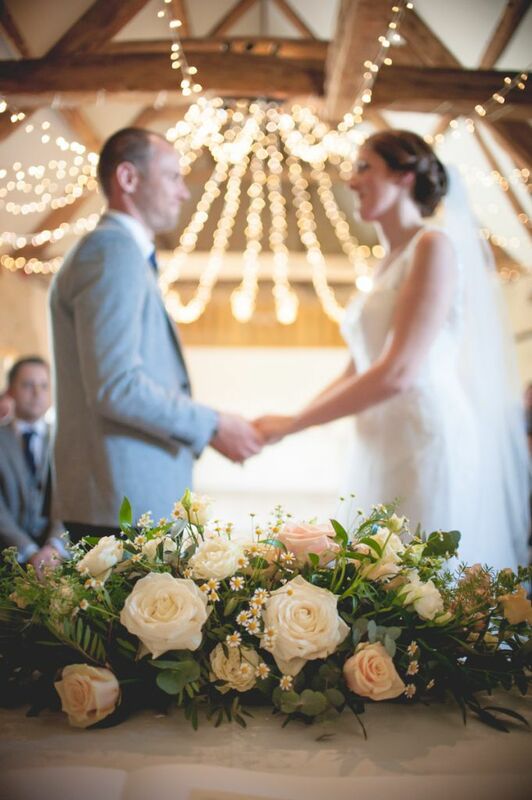 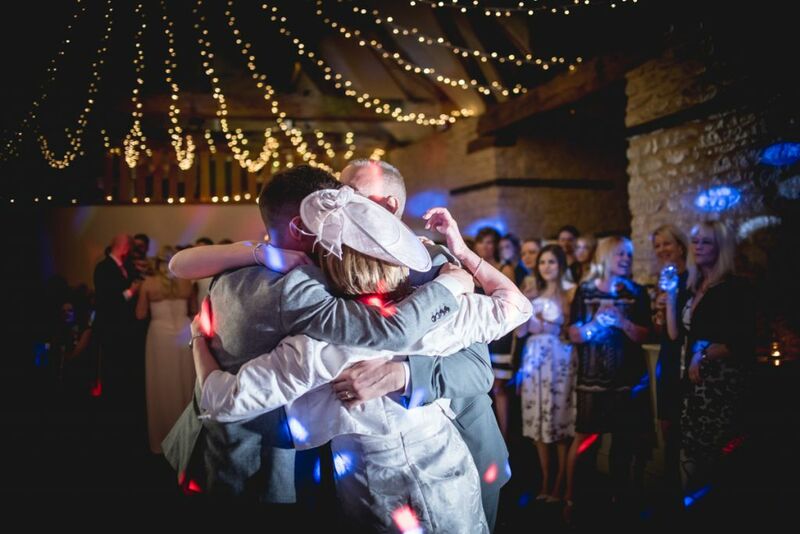 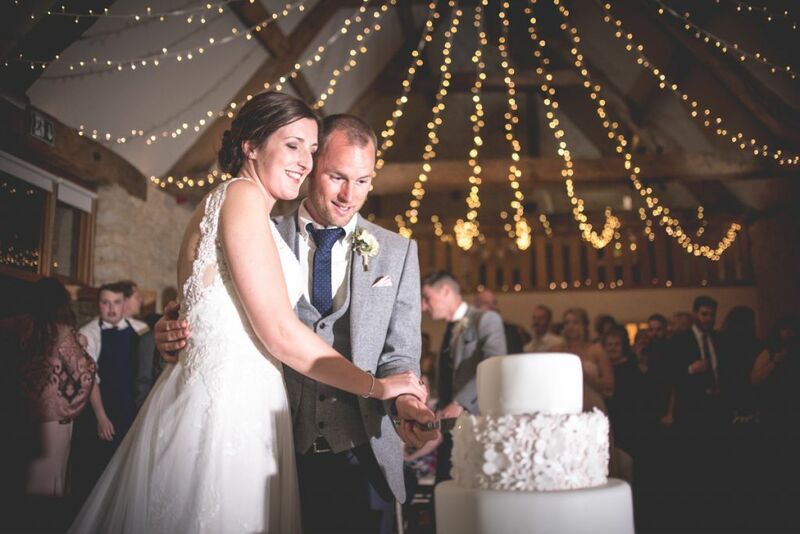 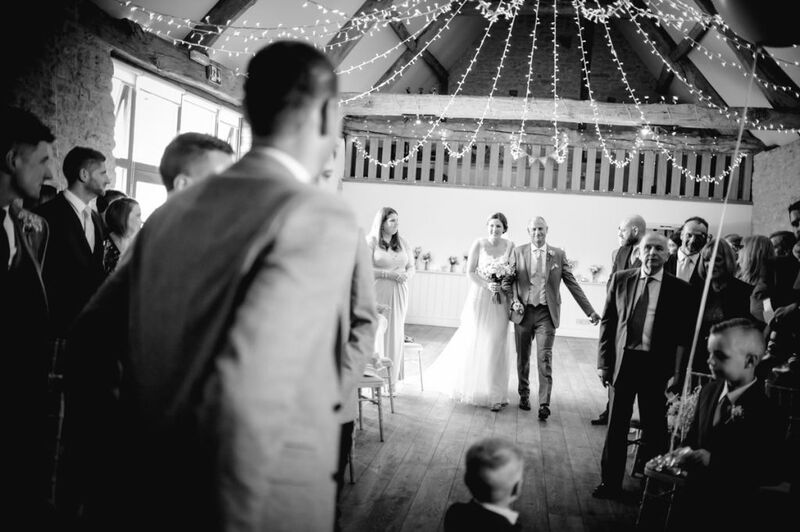 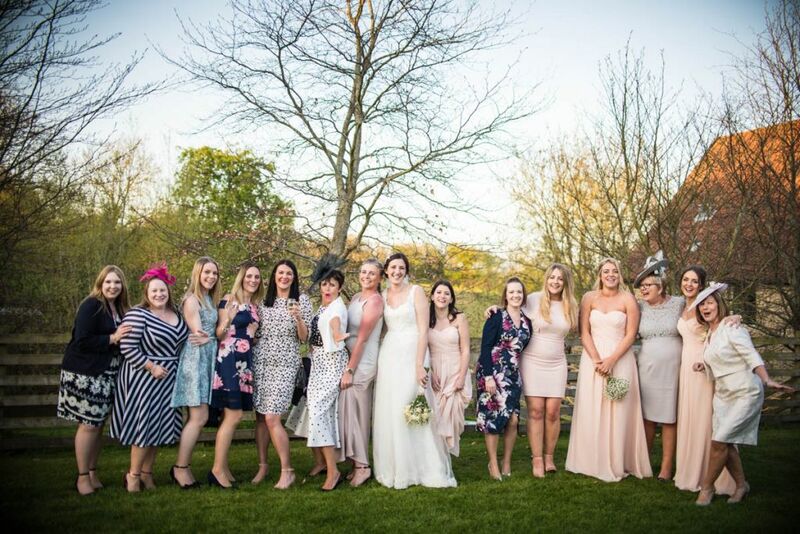 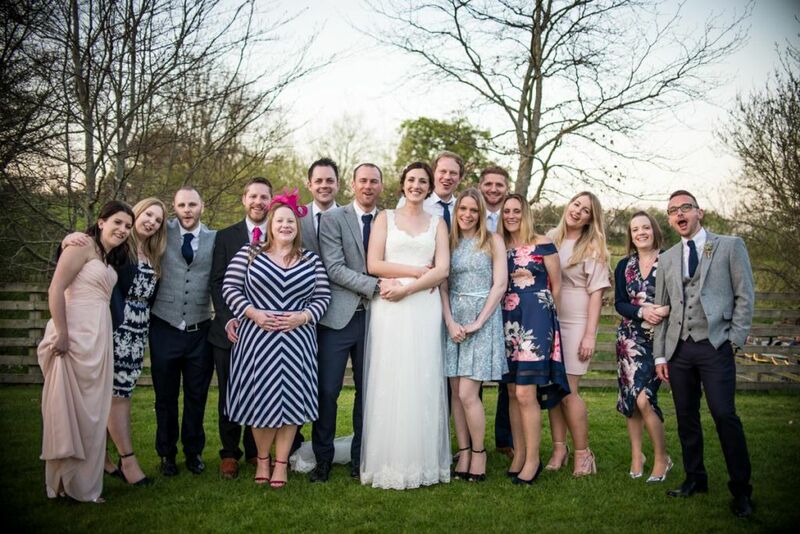 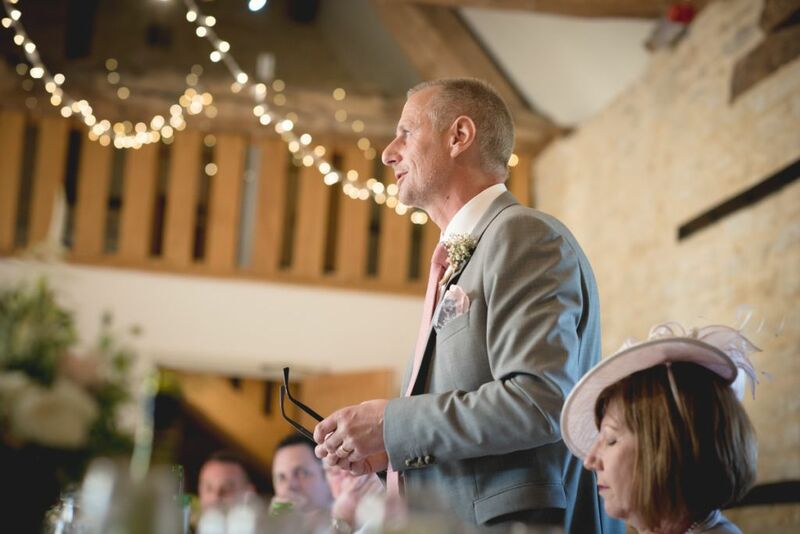 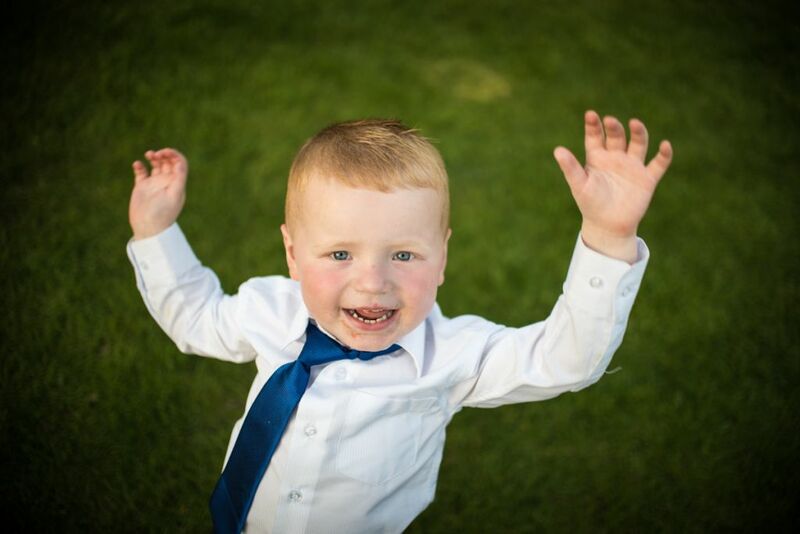 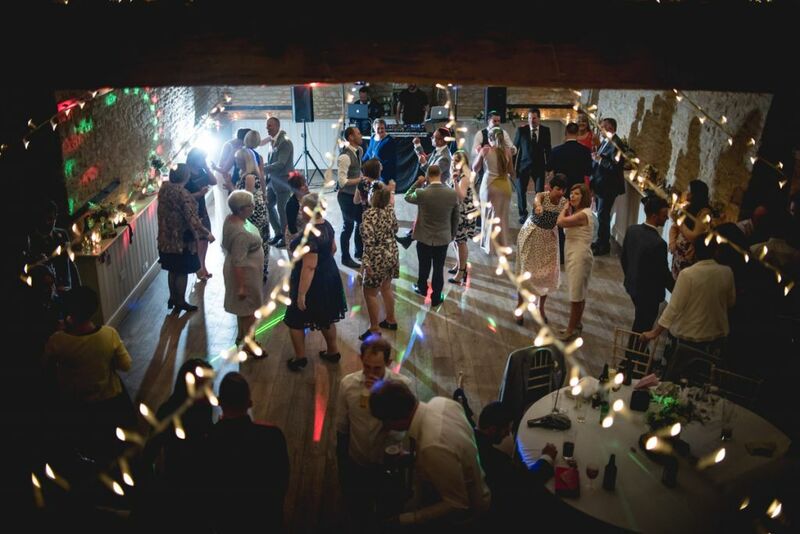 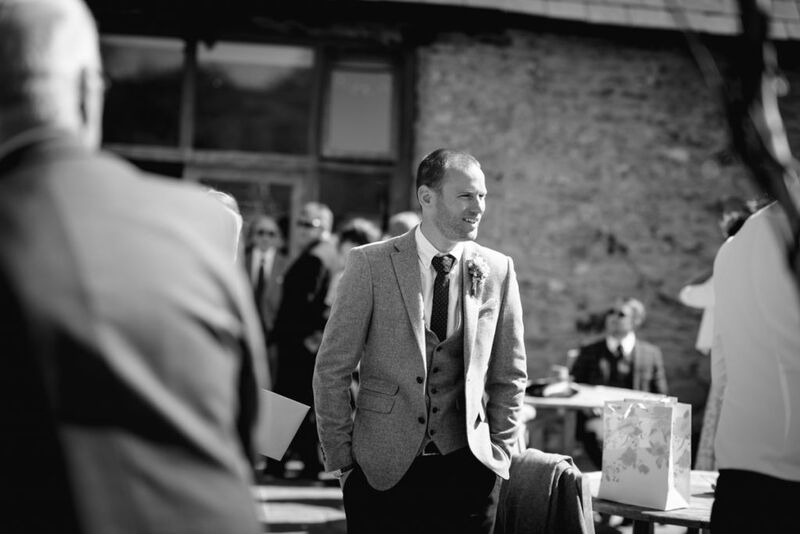 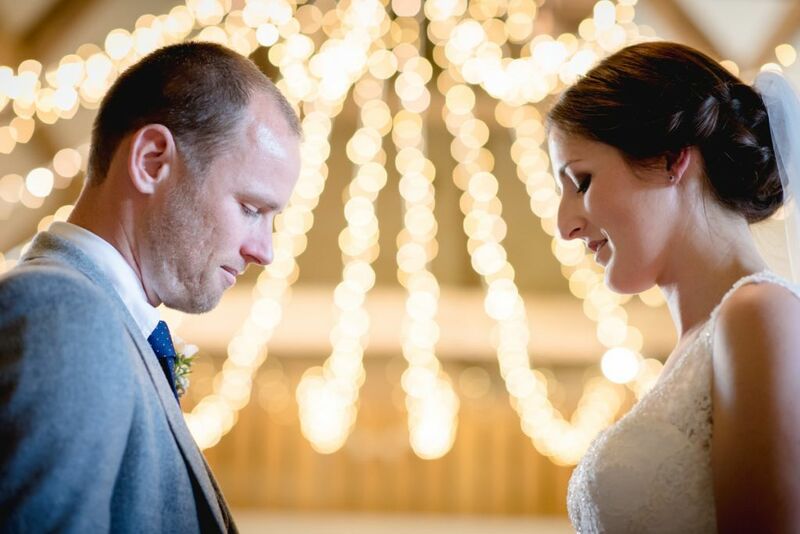 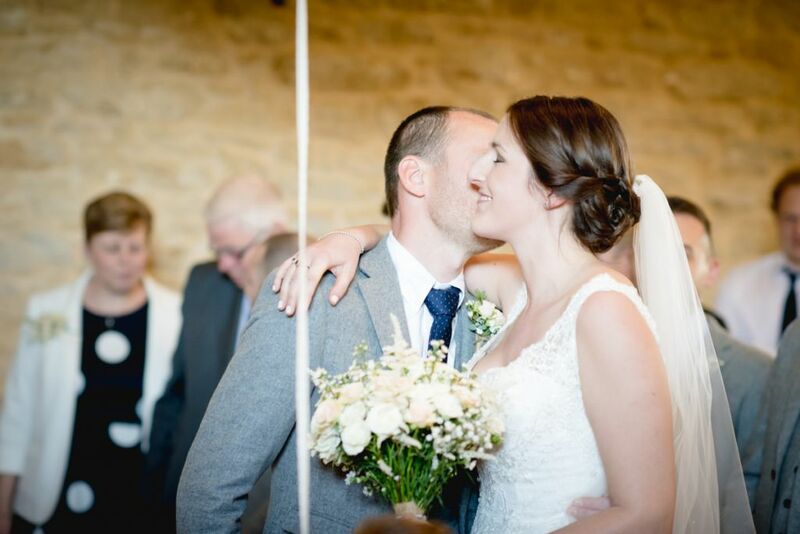 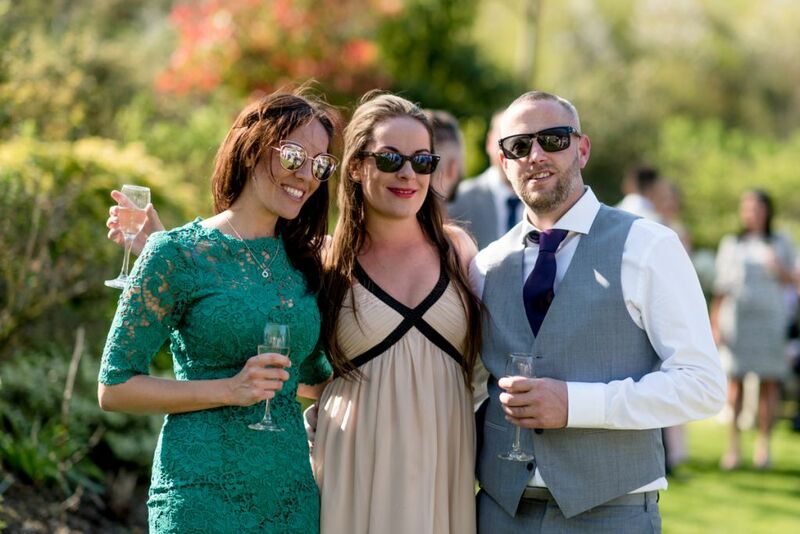 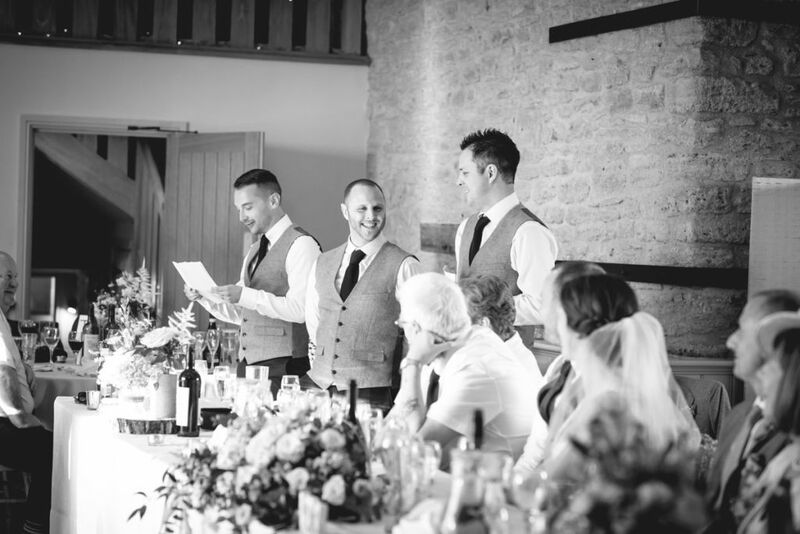 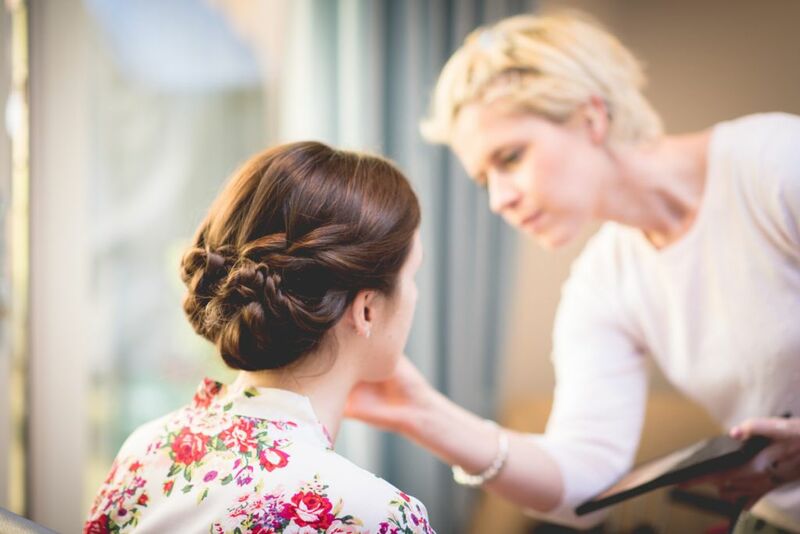 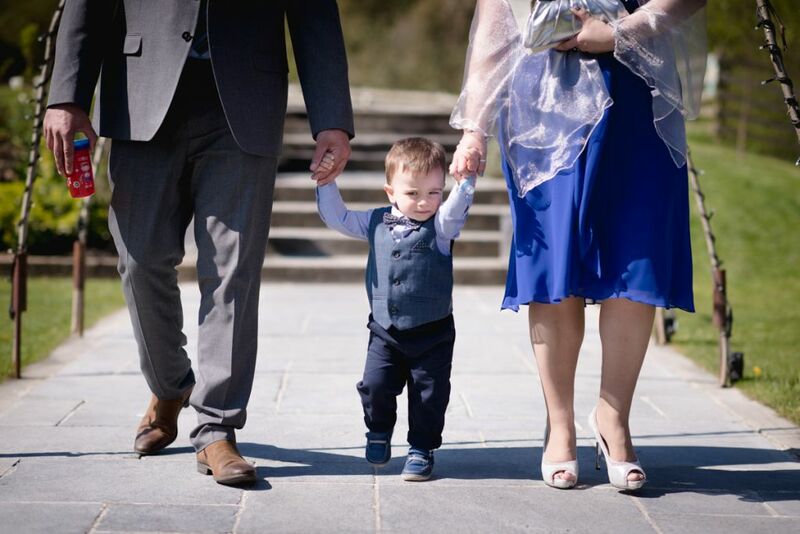 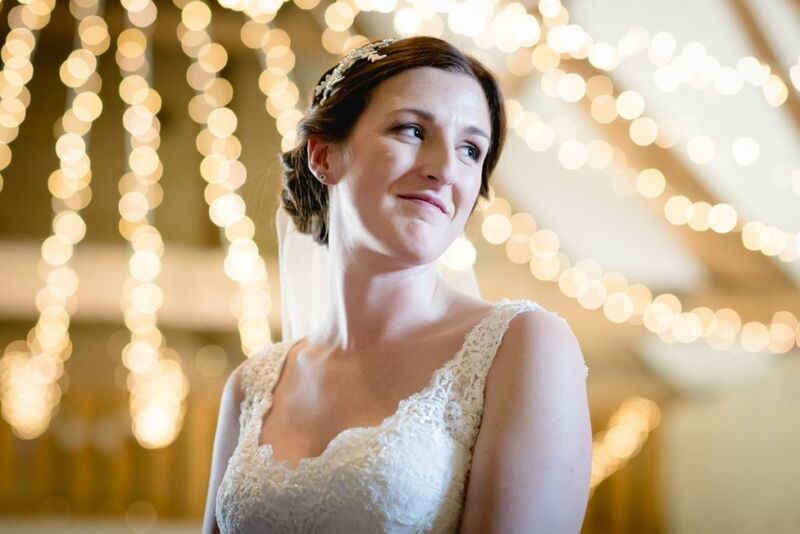 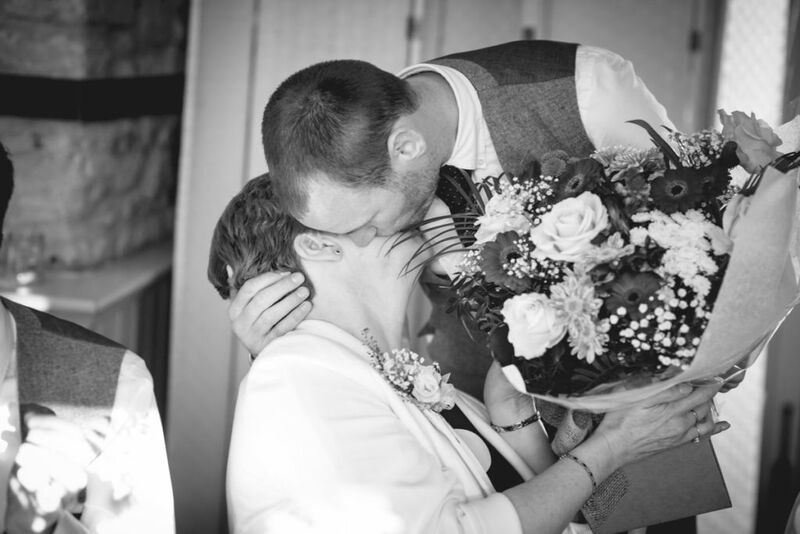 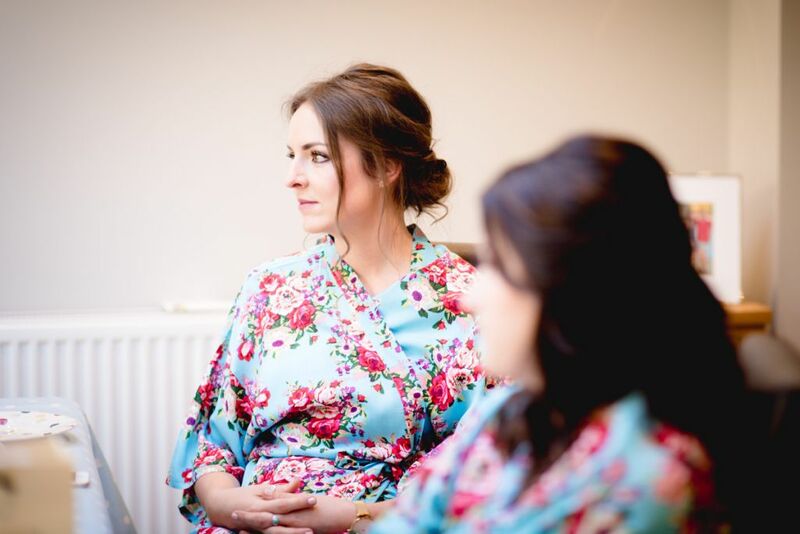 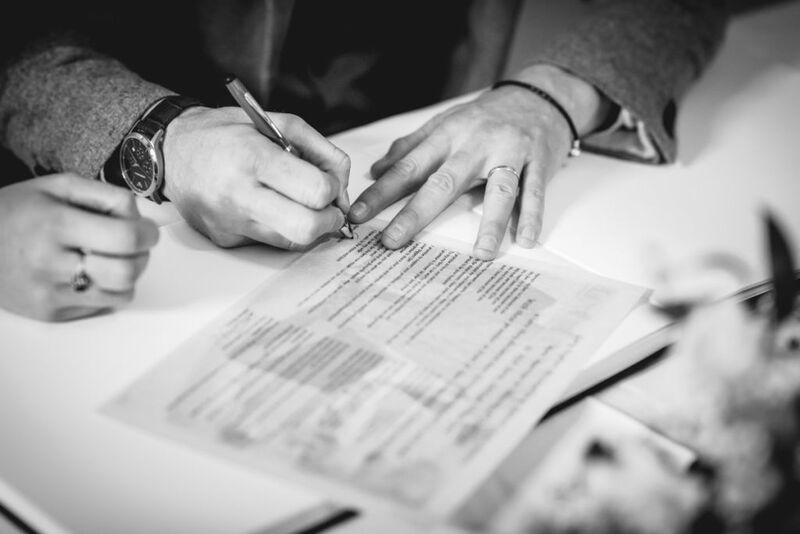 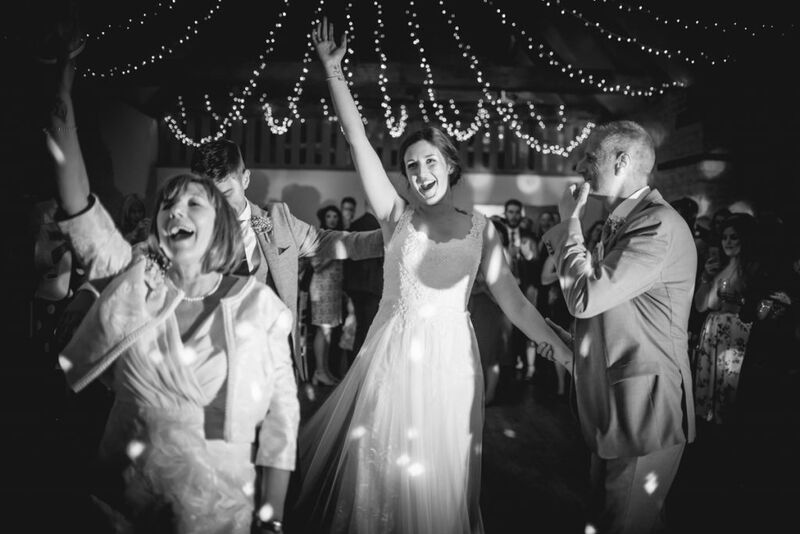 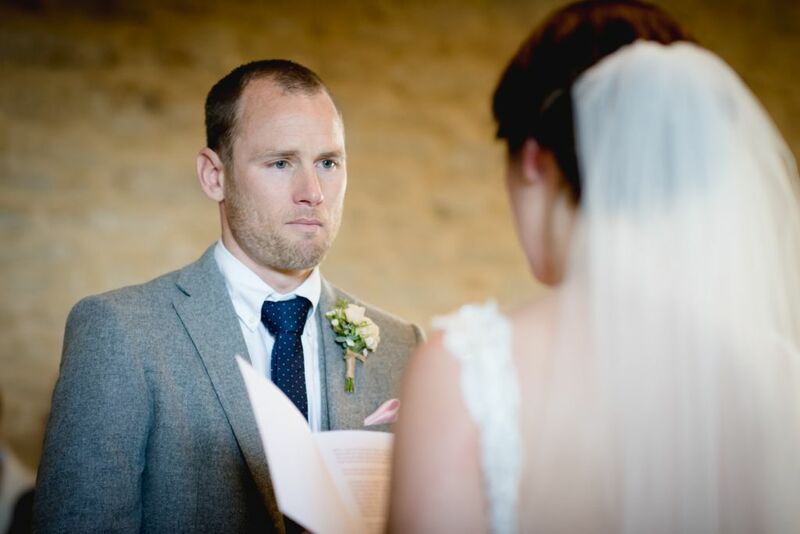 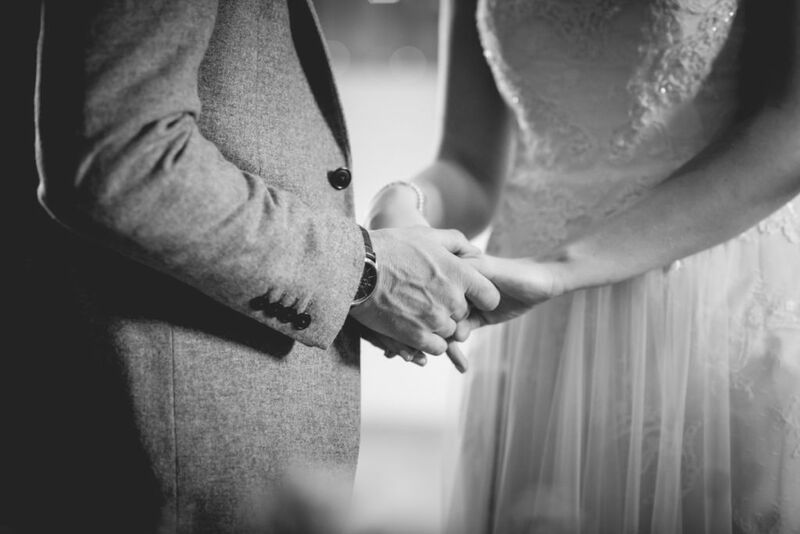 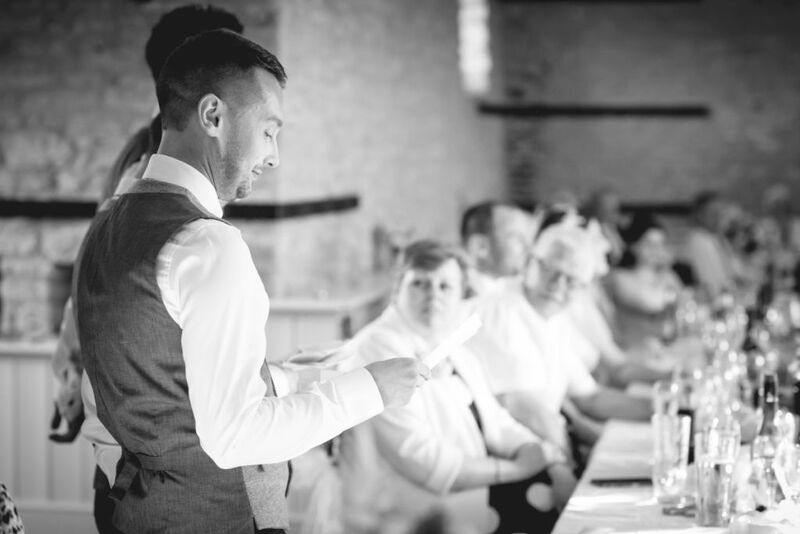 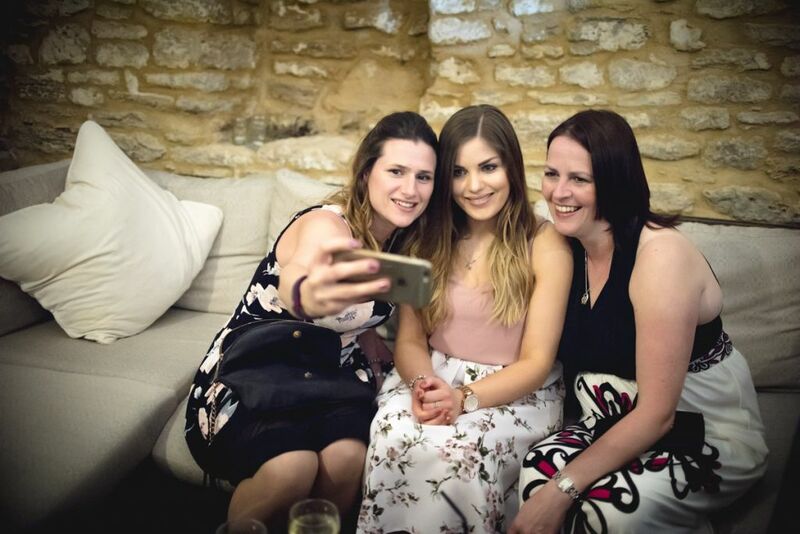 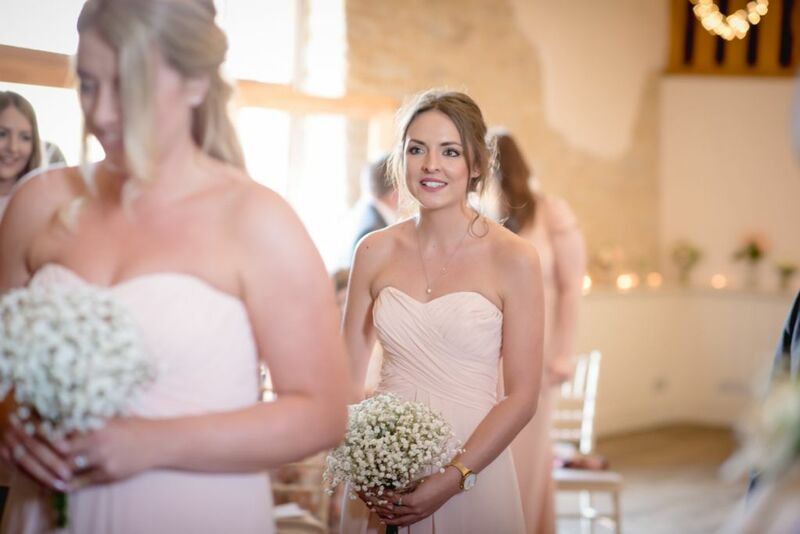 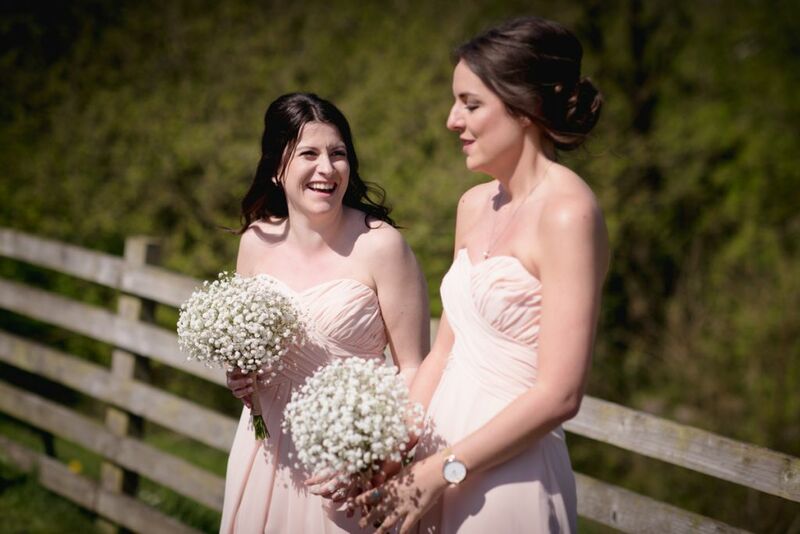 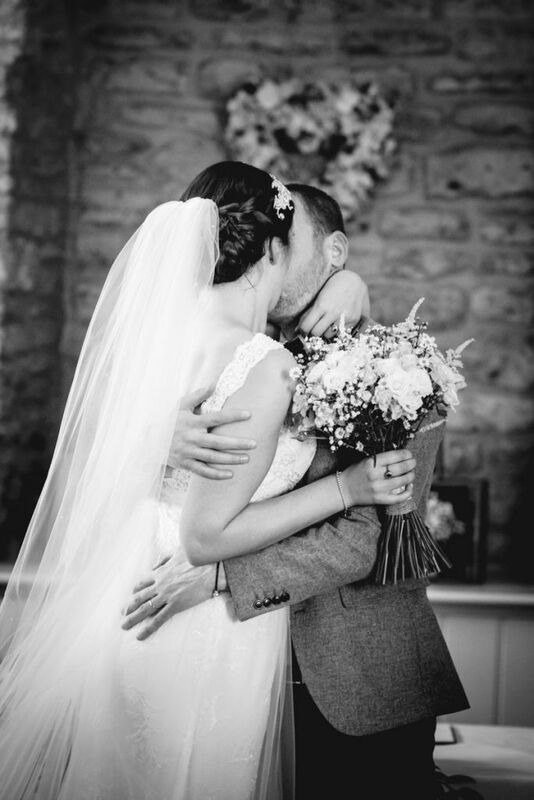 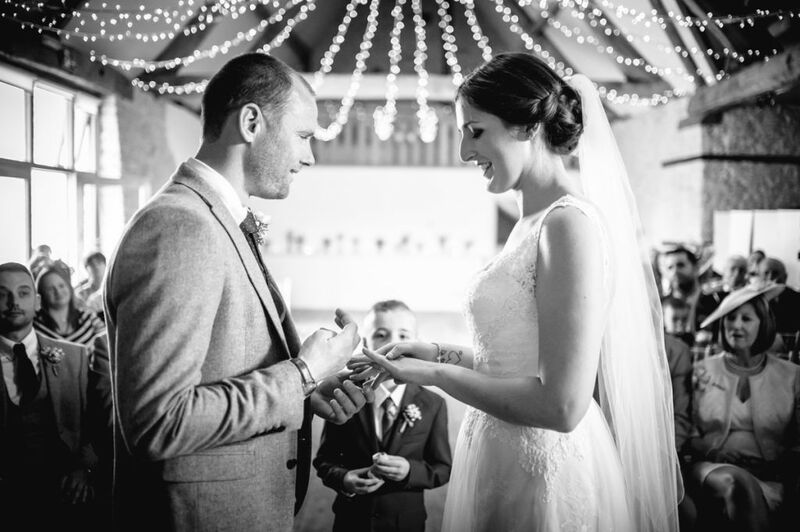 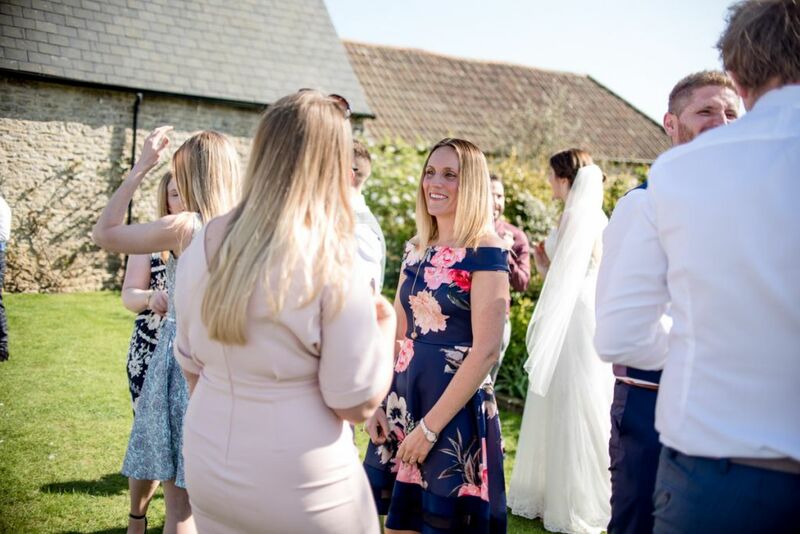 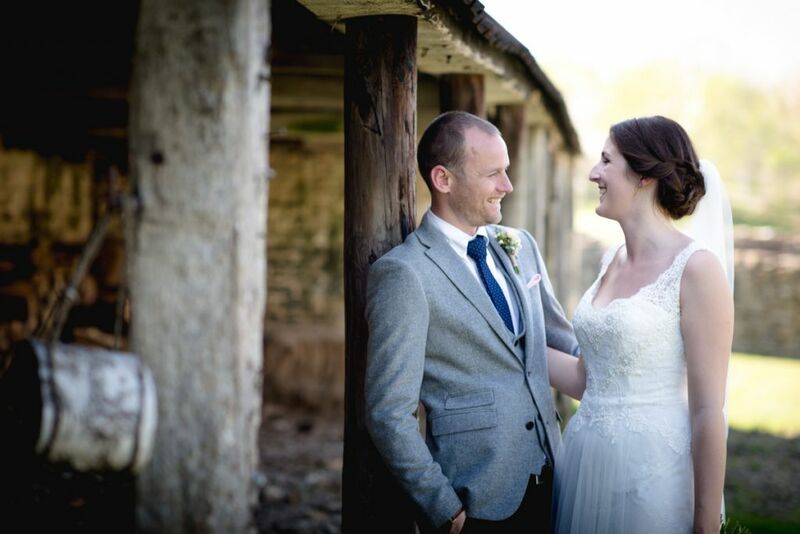 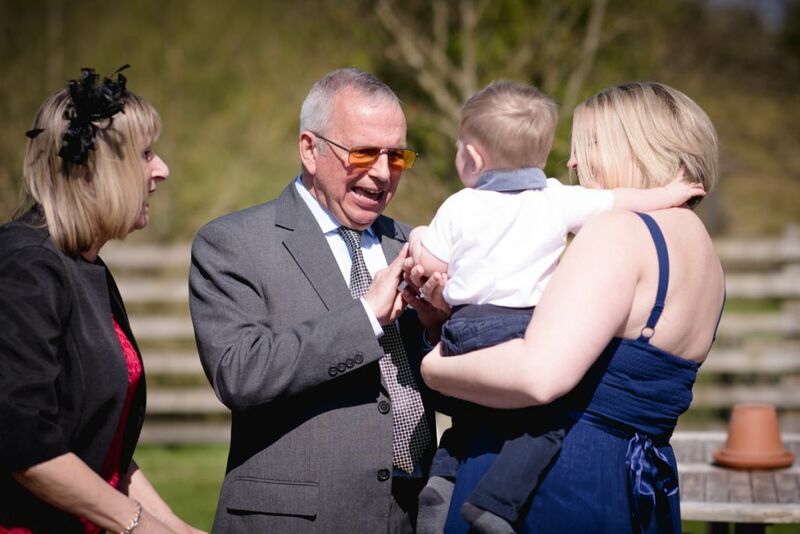 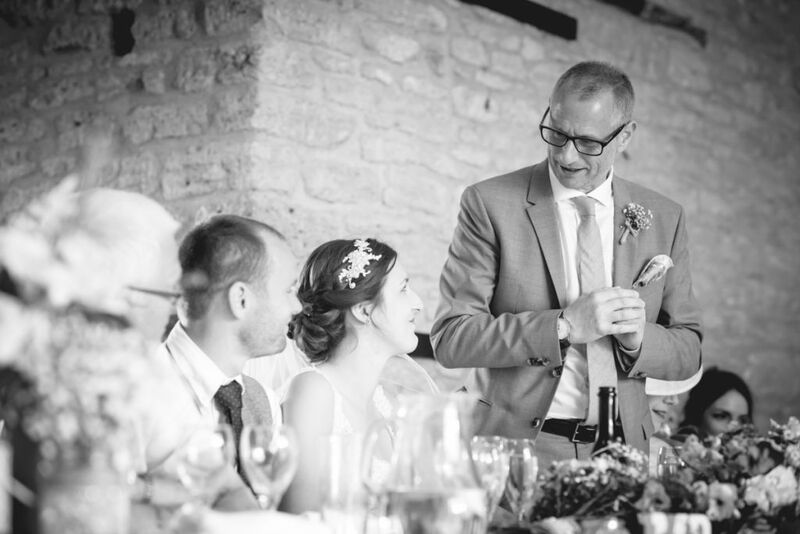 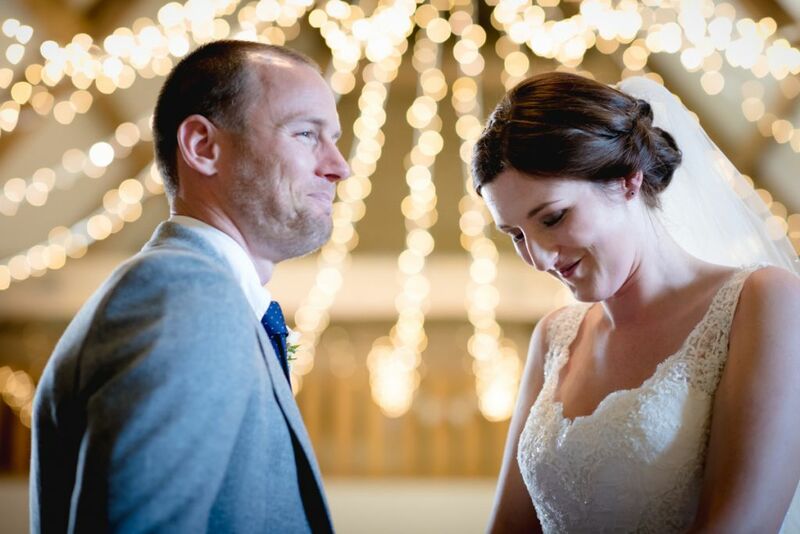 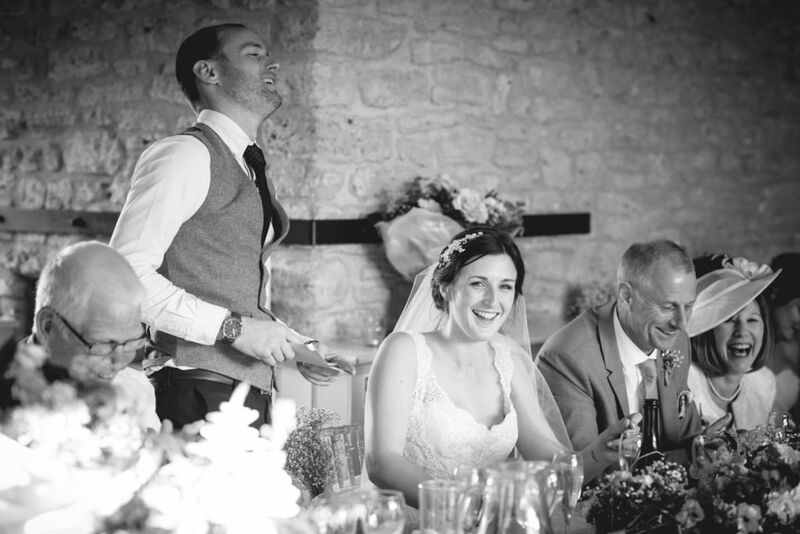 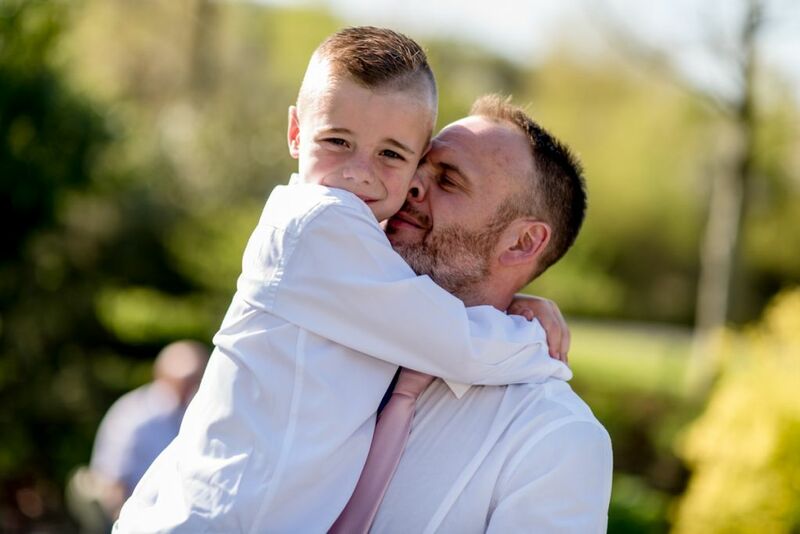 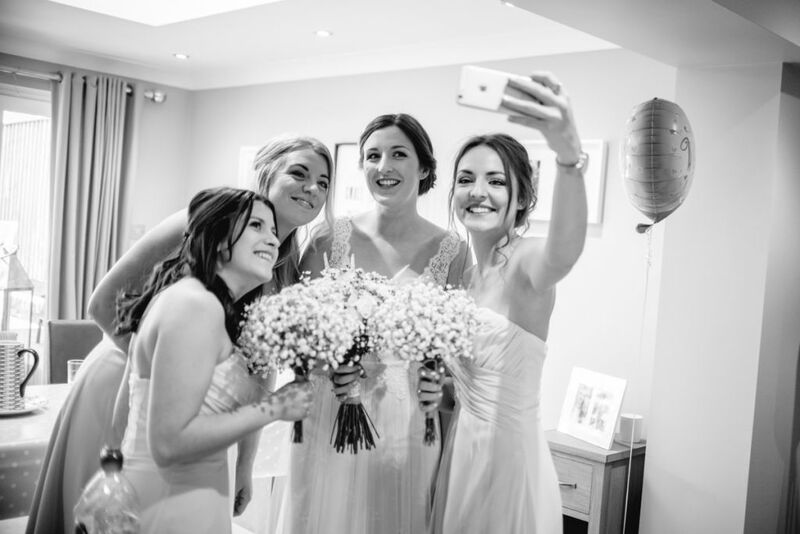 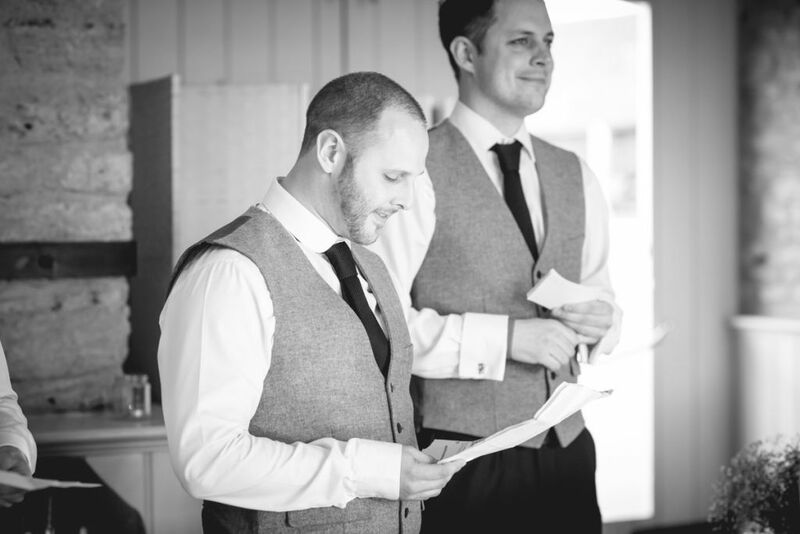 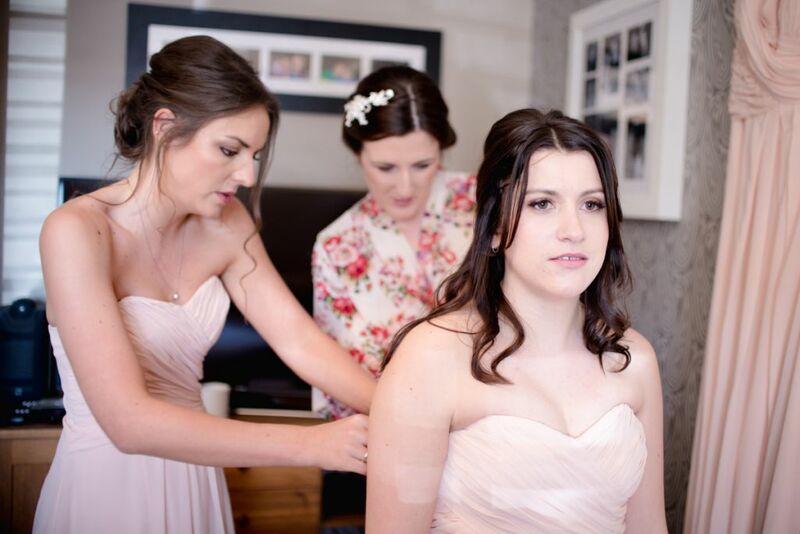 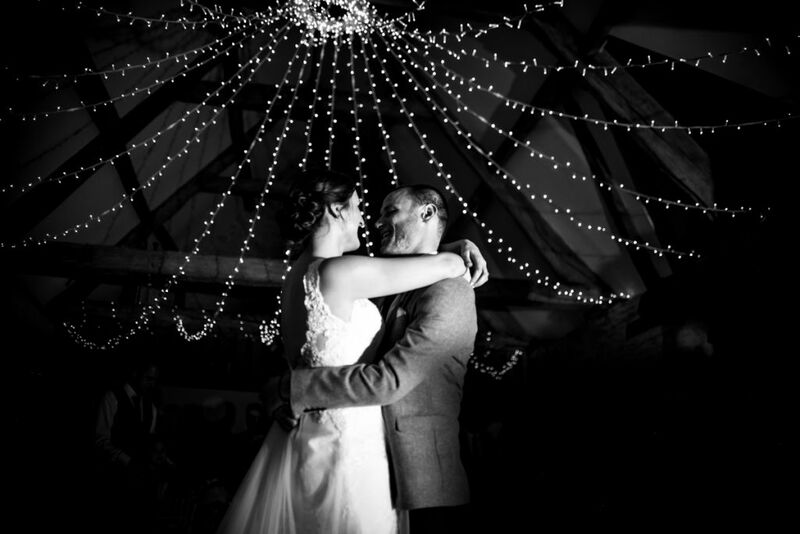 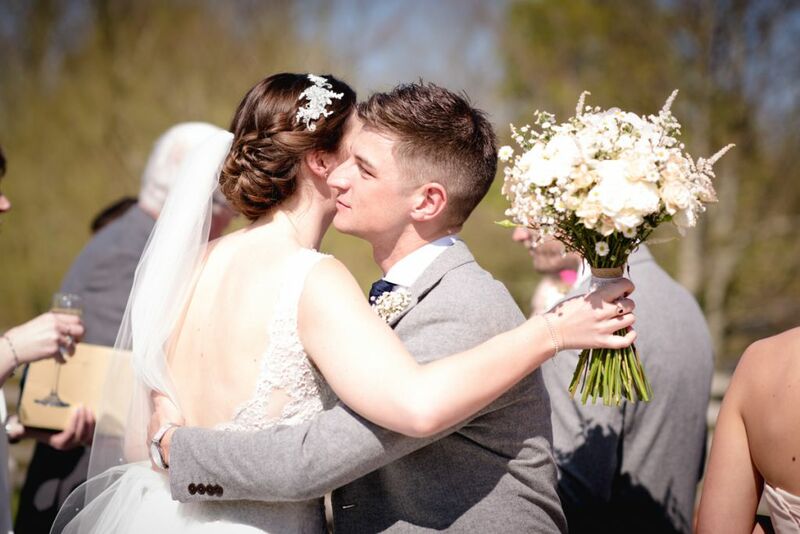 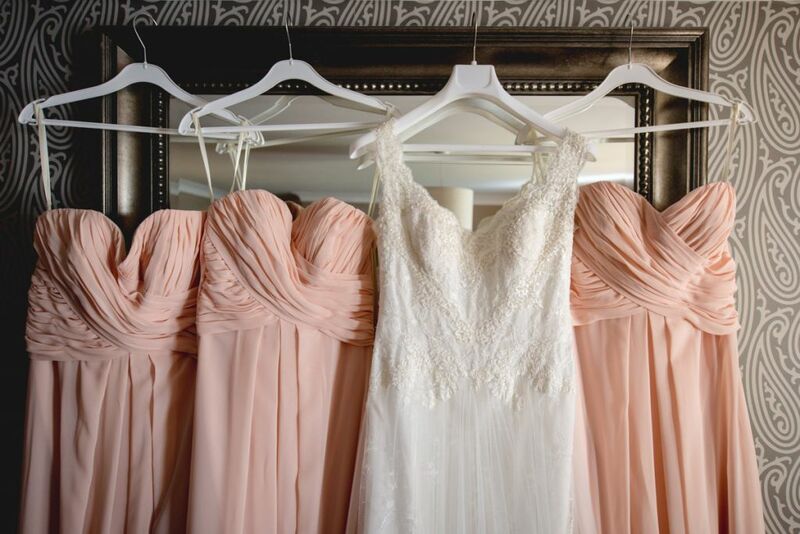 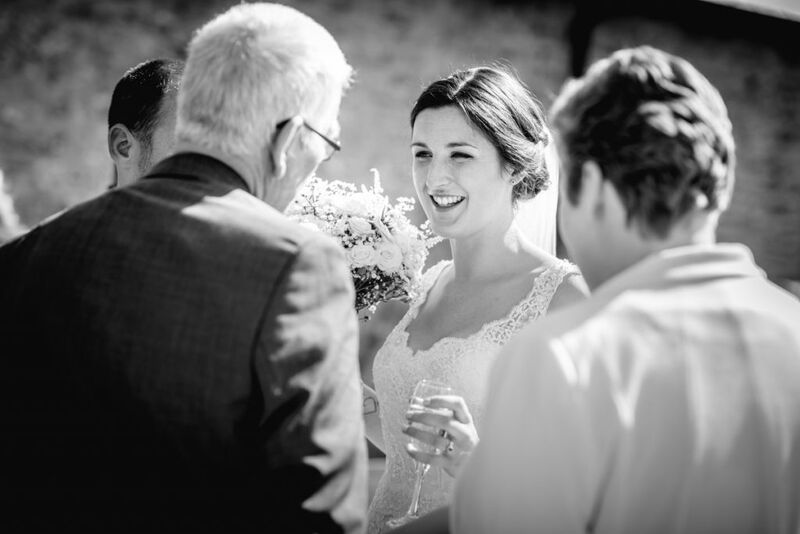 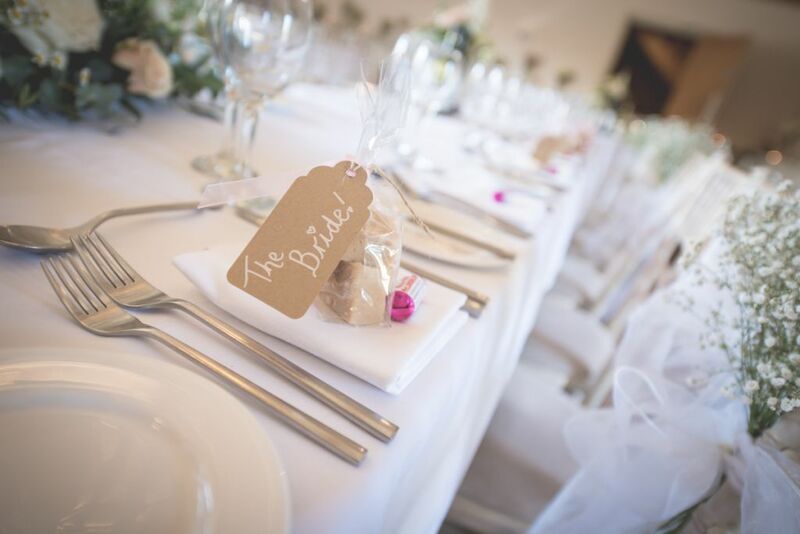 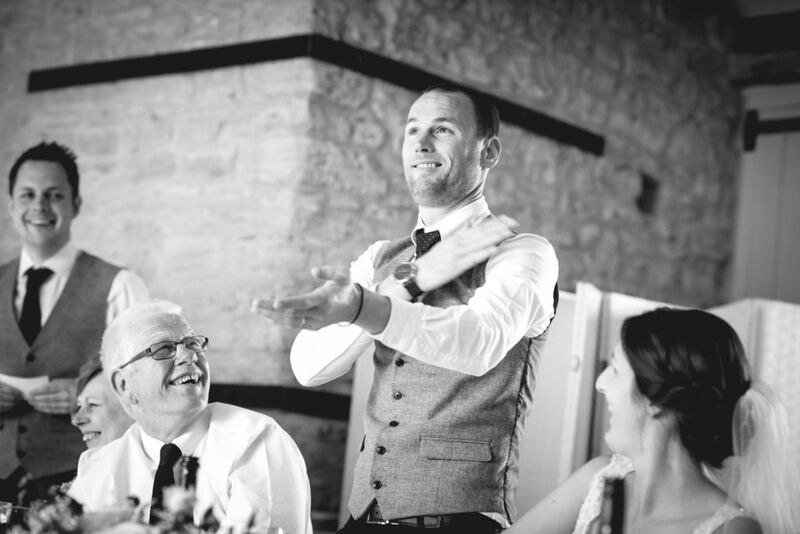 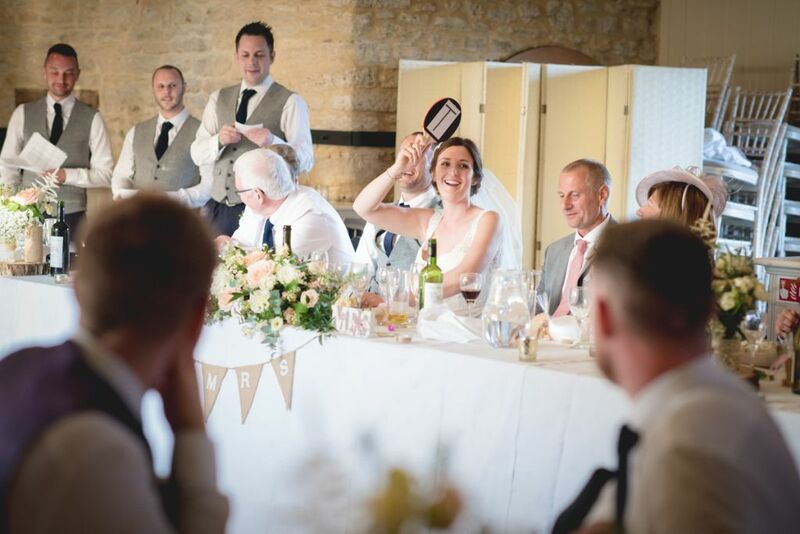 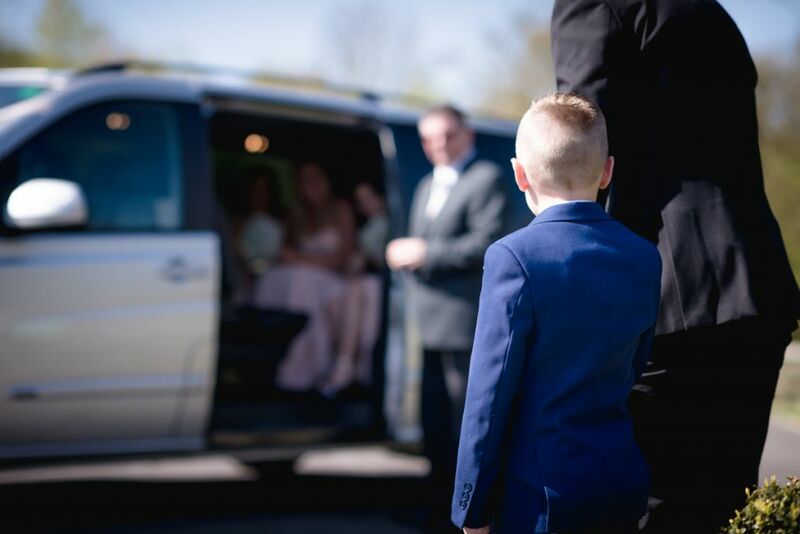 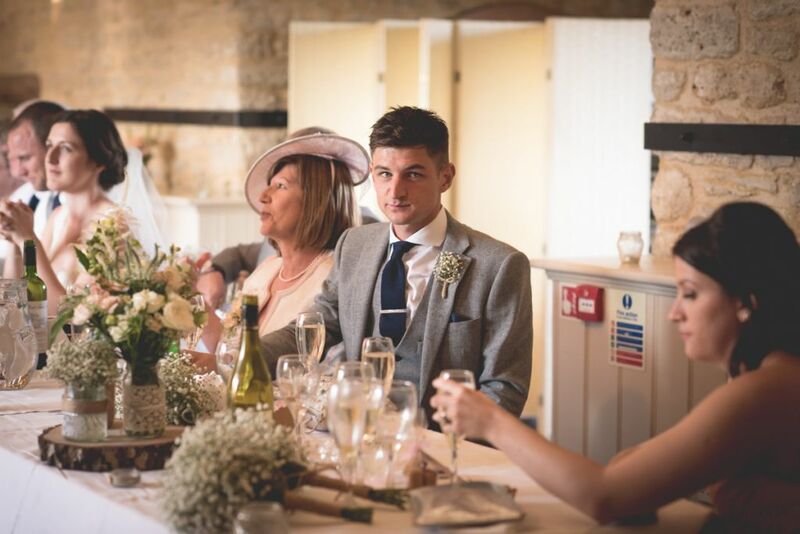 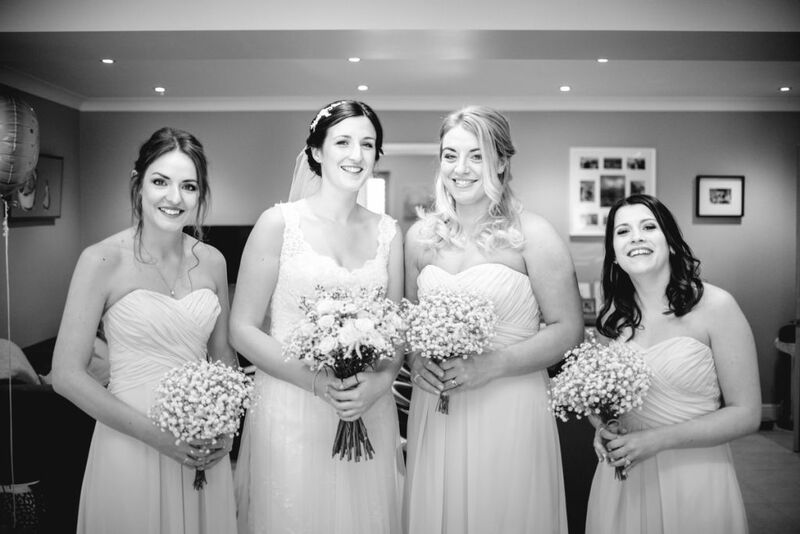 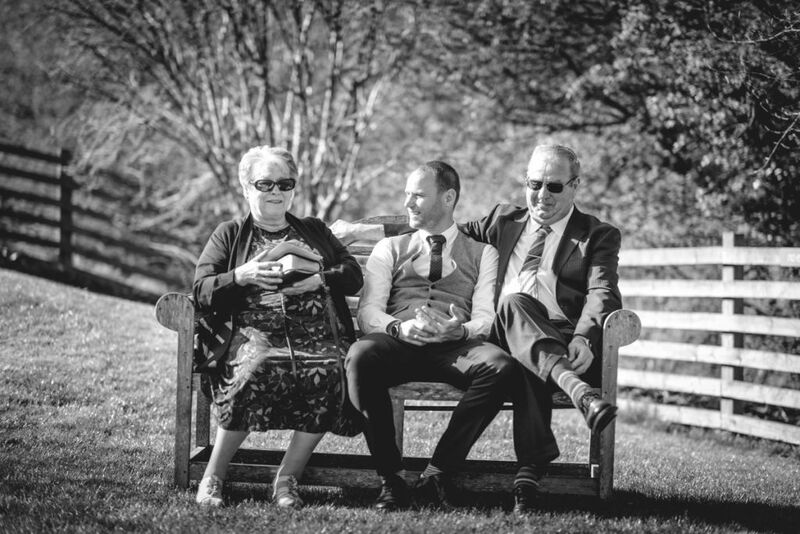 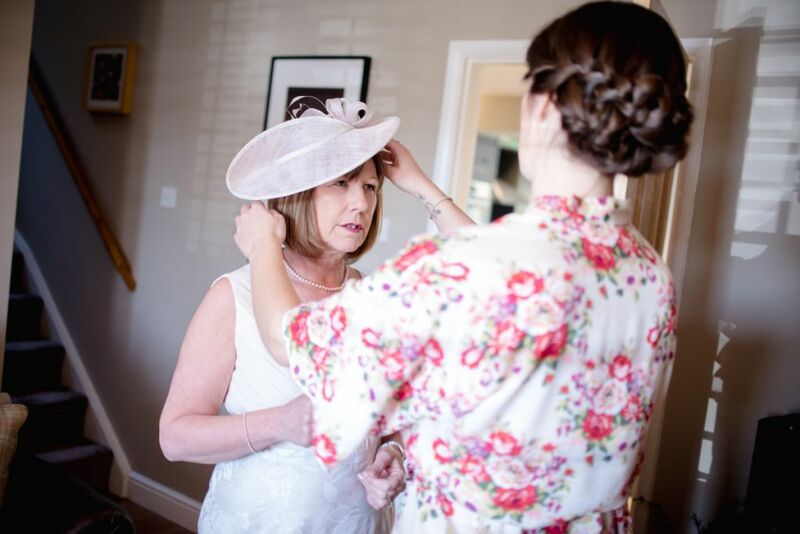 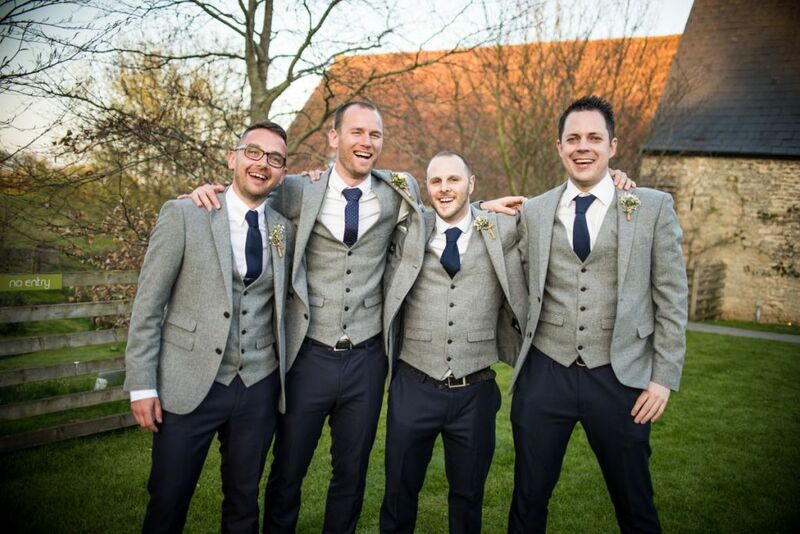 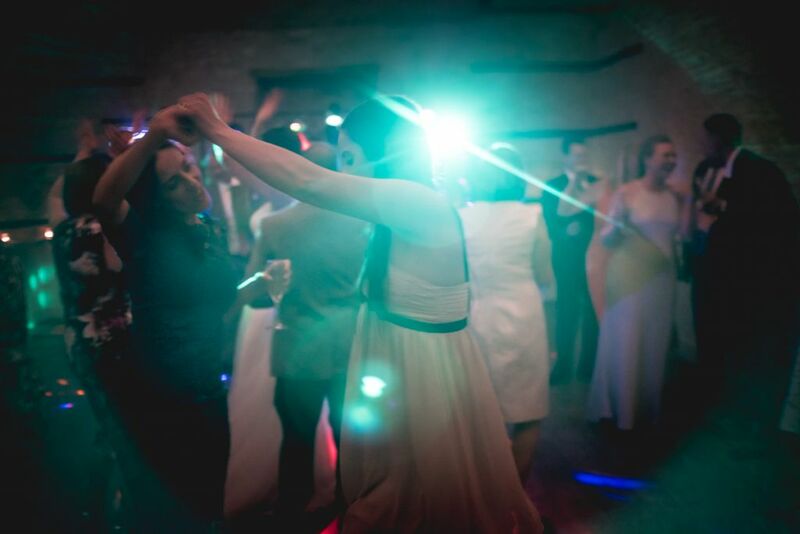 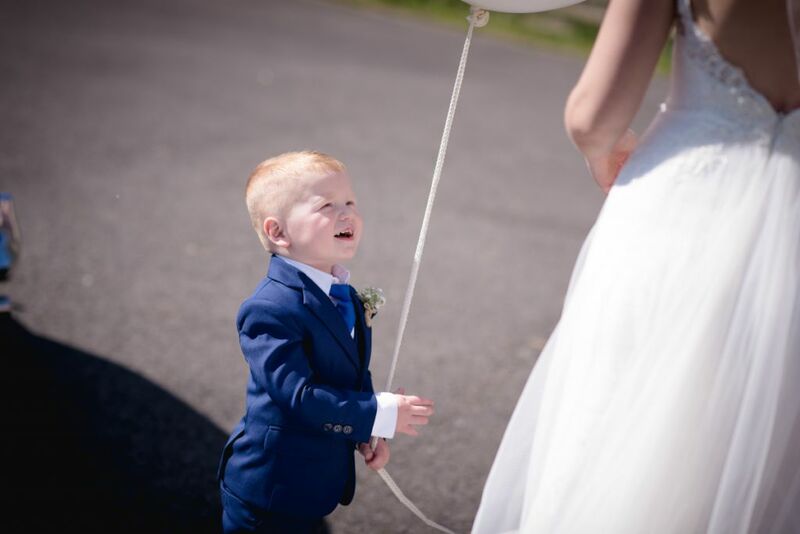 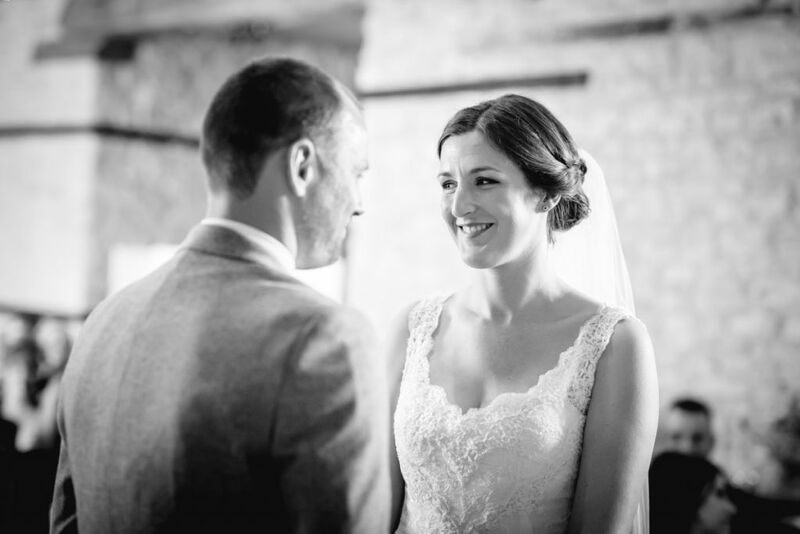 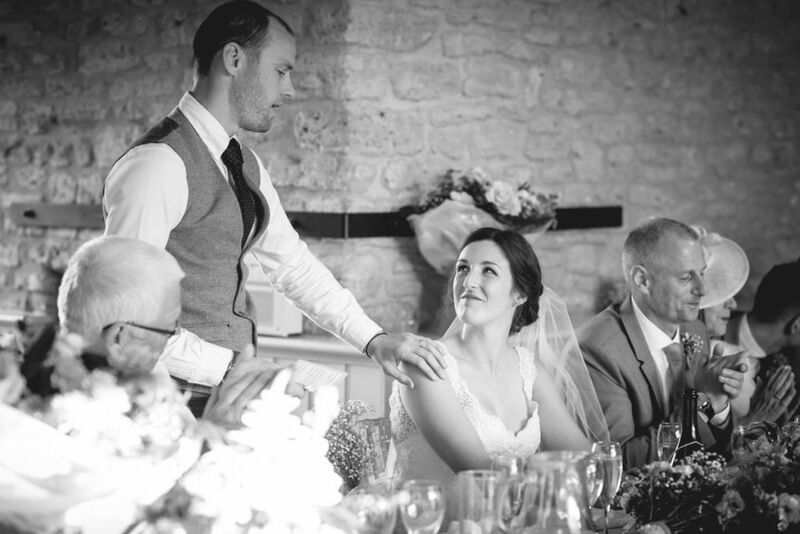 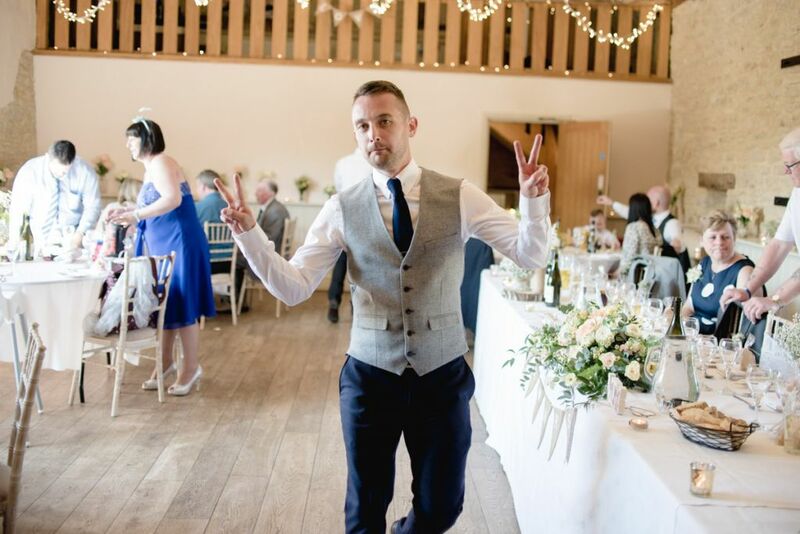 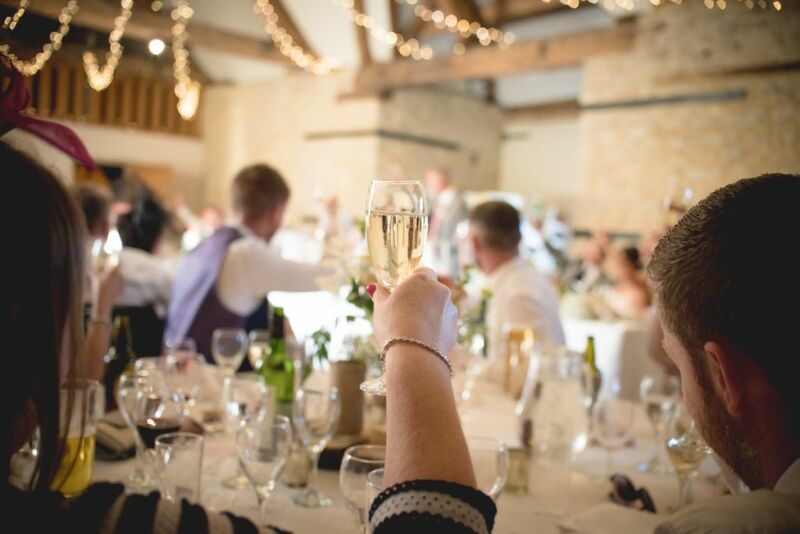 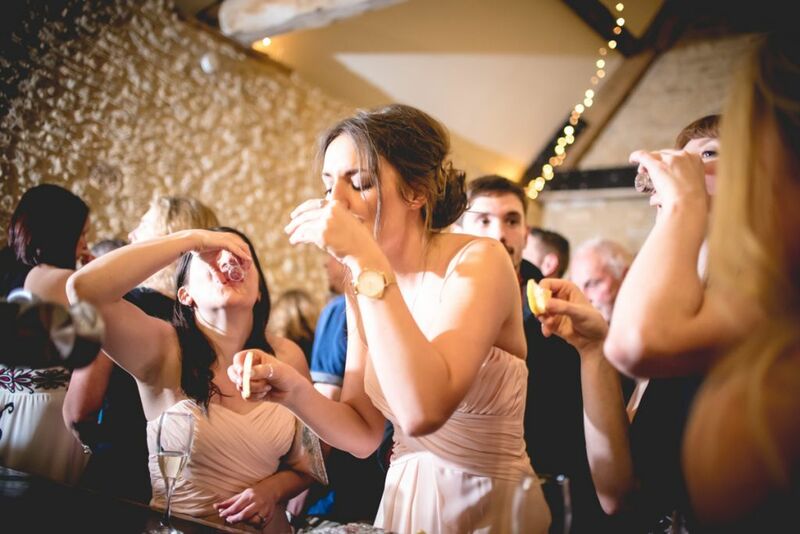 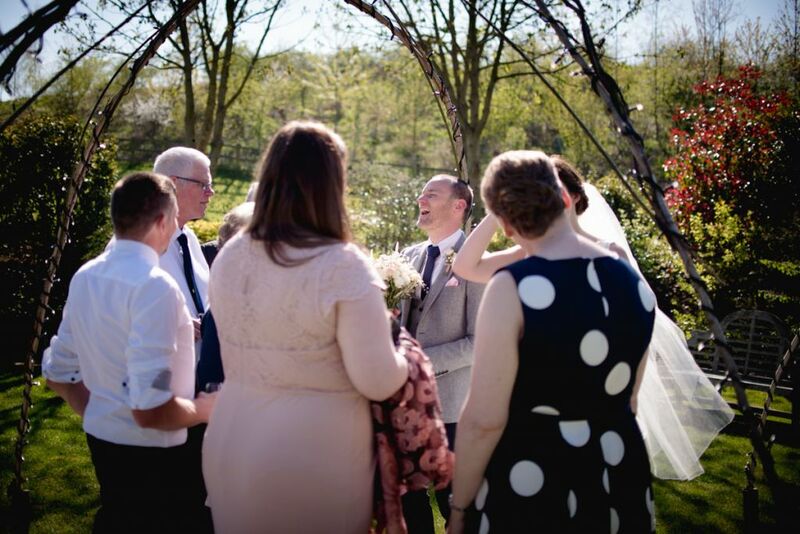 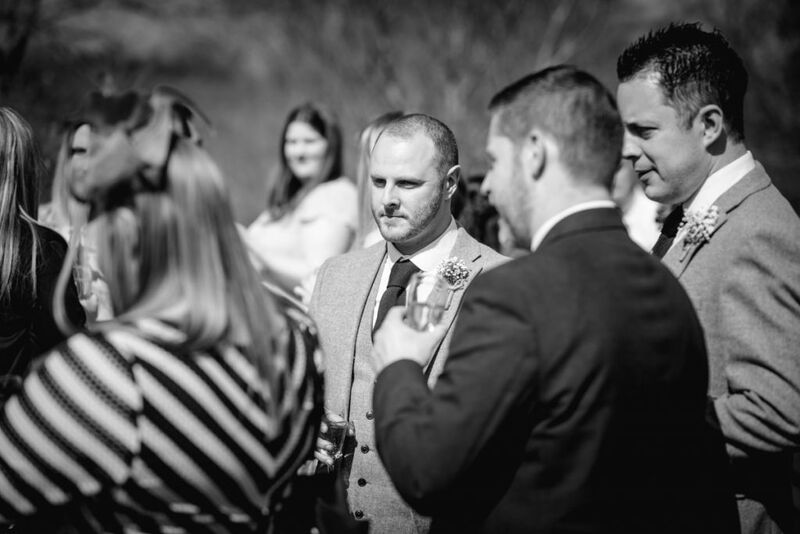 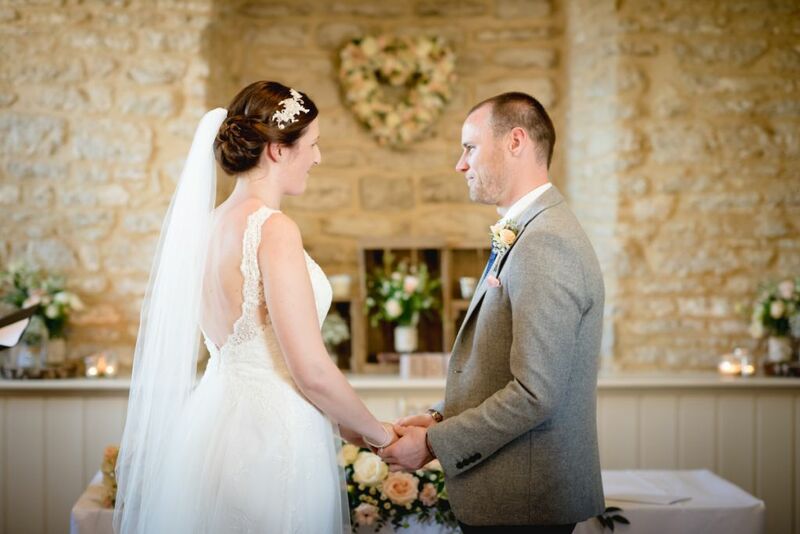 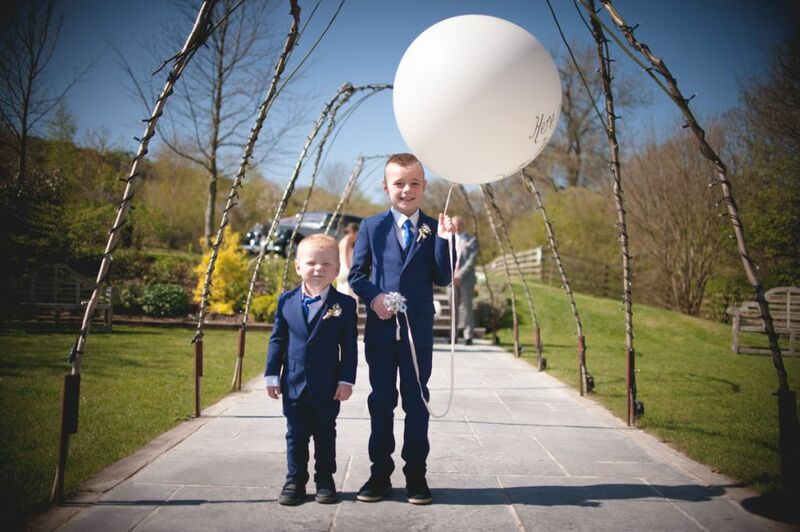 In early April Gary & Hannah got married at Wick Farm Bath, a stunning venue on the outskirts of Bath. 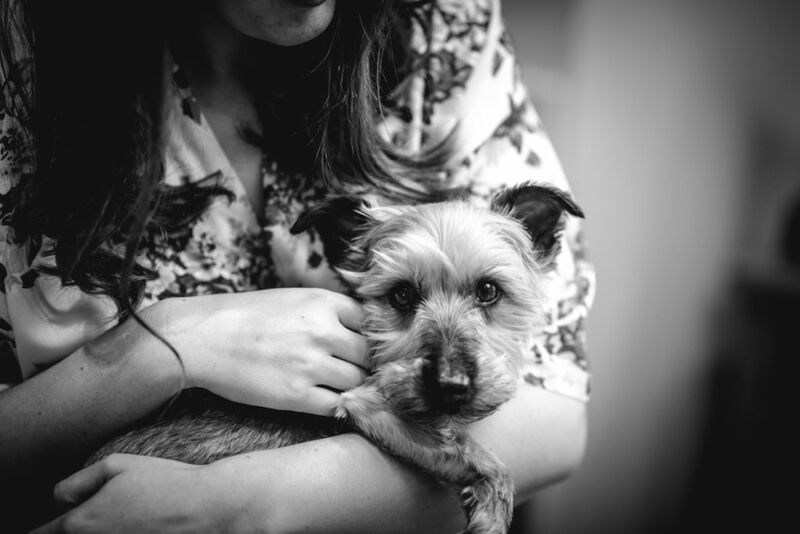 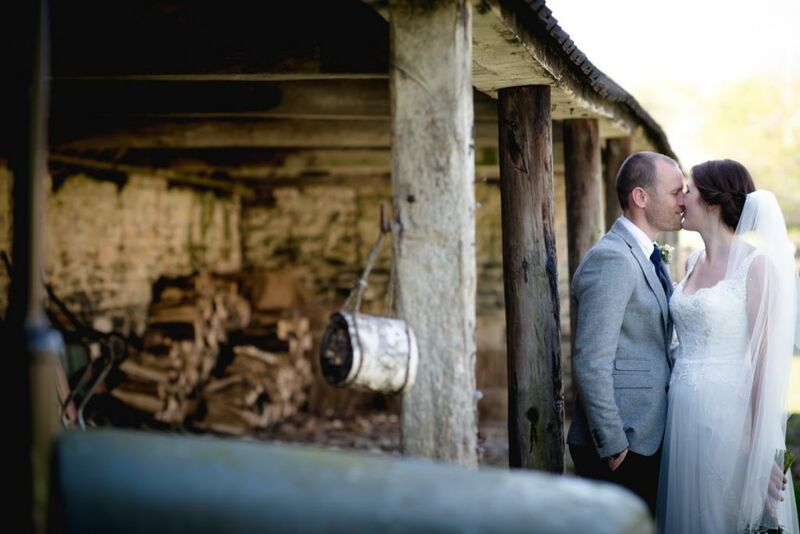 Having already carried out an engagement shoot with Gary & Hannah, it was great to shoot them again at their wedding. 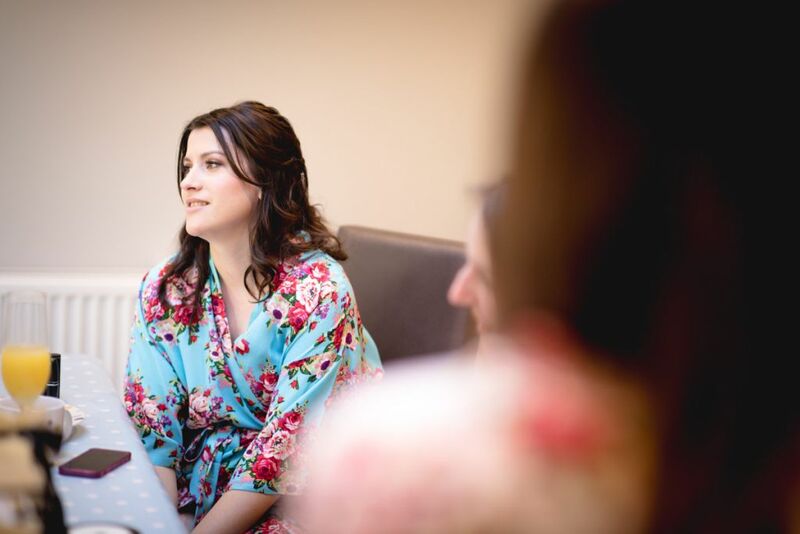 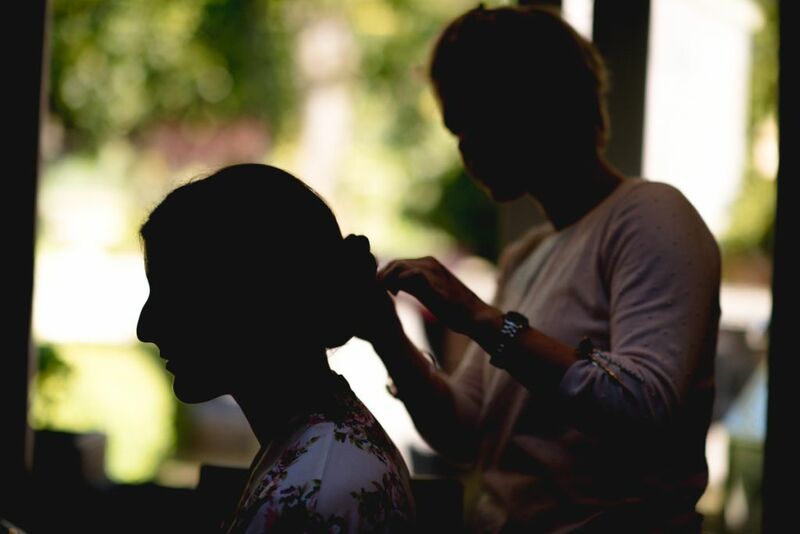 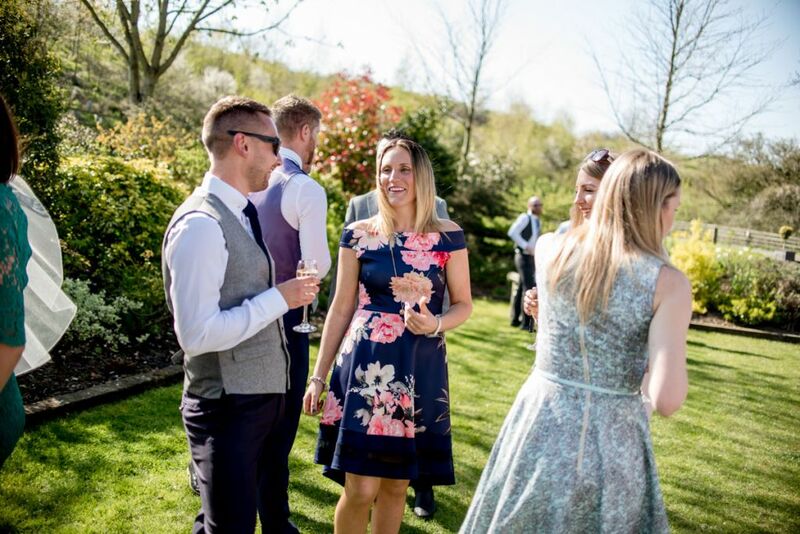 But unlike their Autumnal engagement shoot, Summer had come early for their wedding as it was the first truly hot day of the year and in the blazing heat the wedding party, guests and venue all looked fantastic. 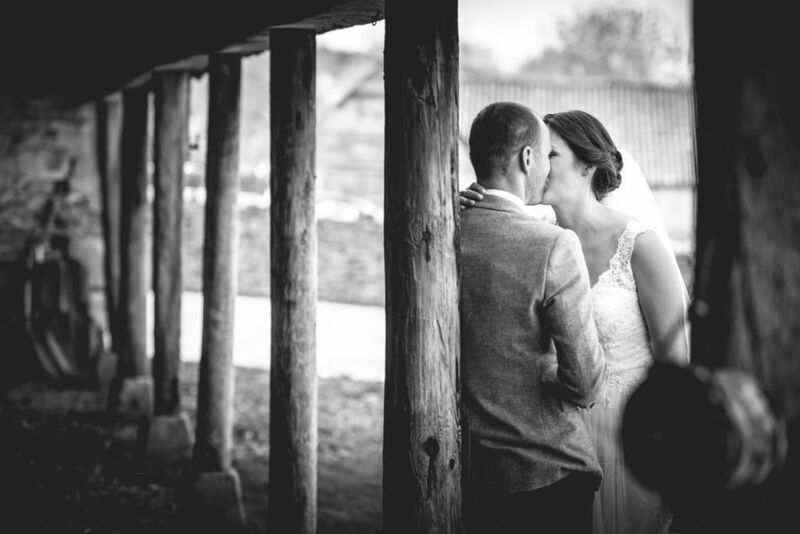 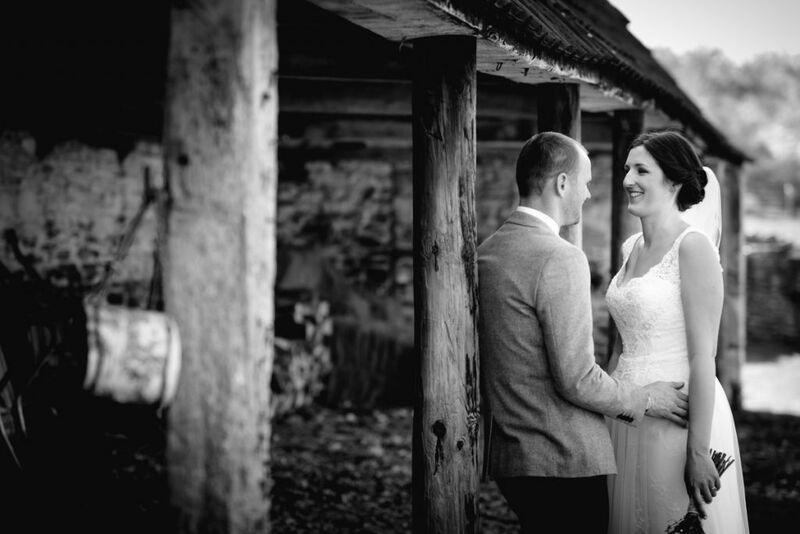 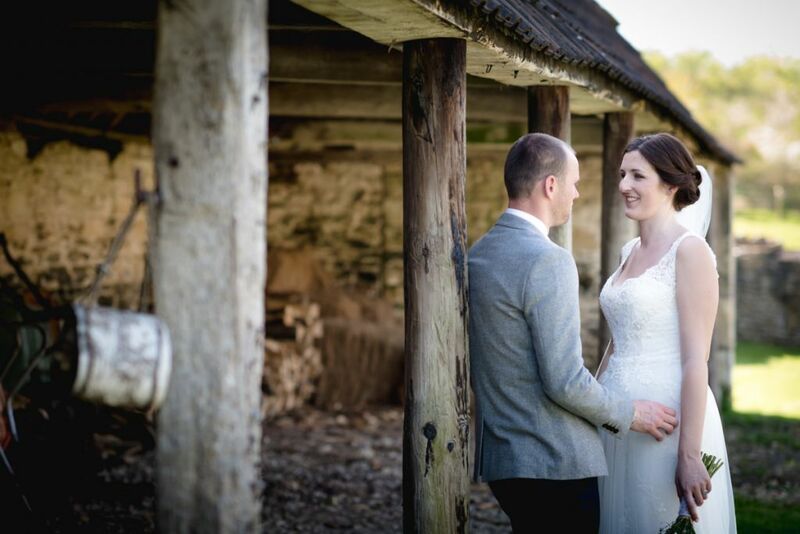 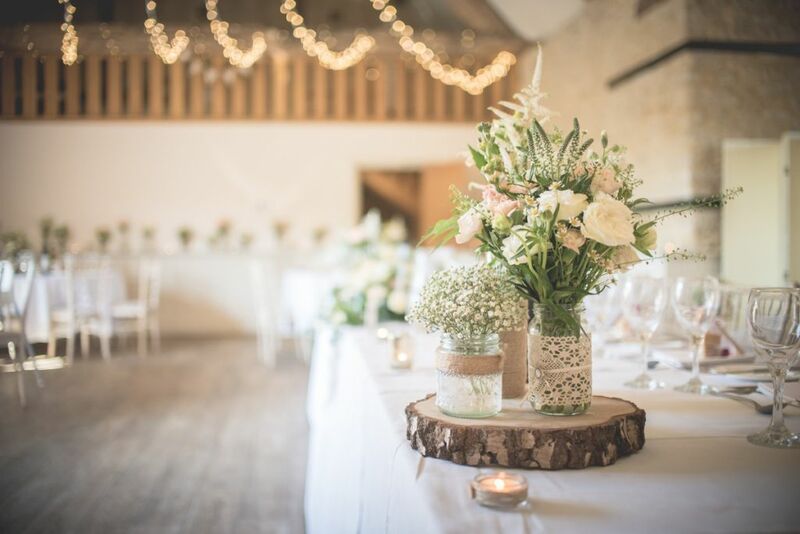 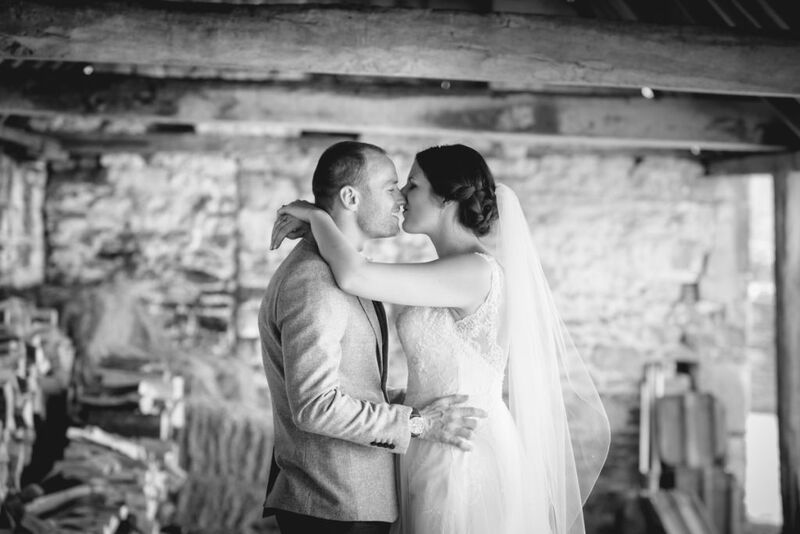 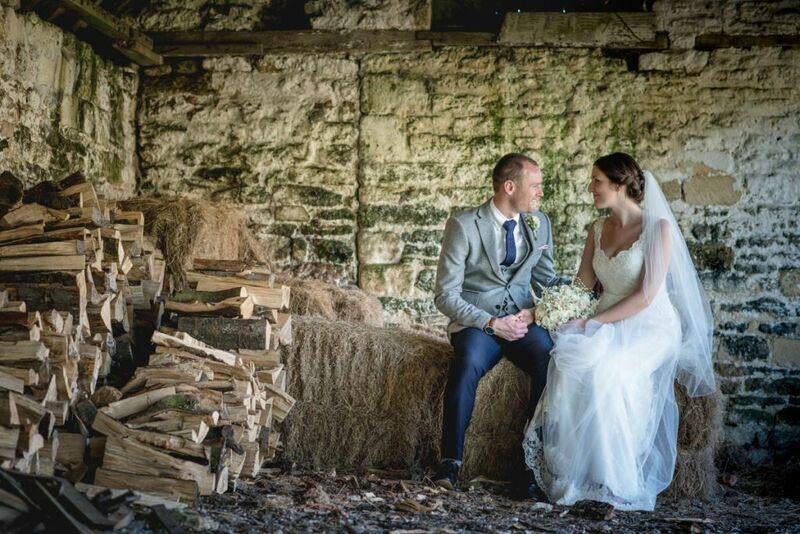 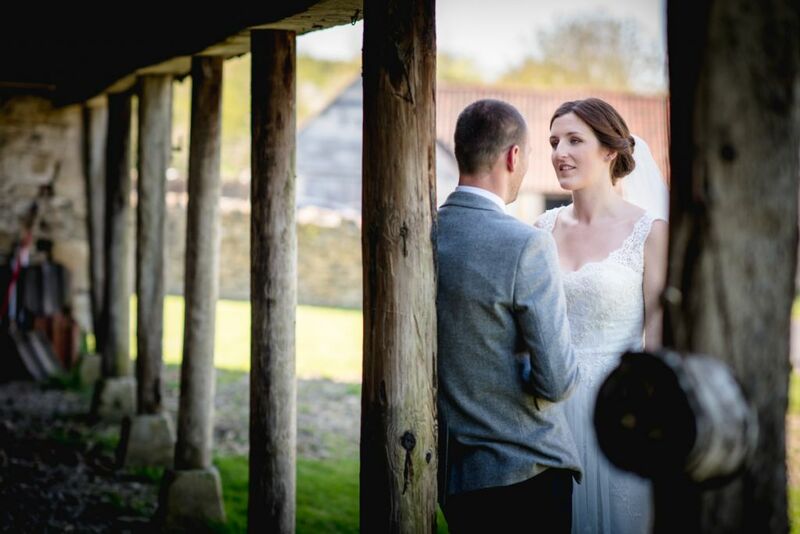 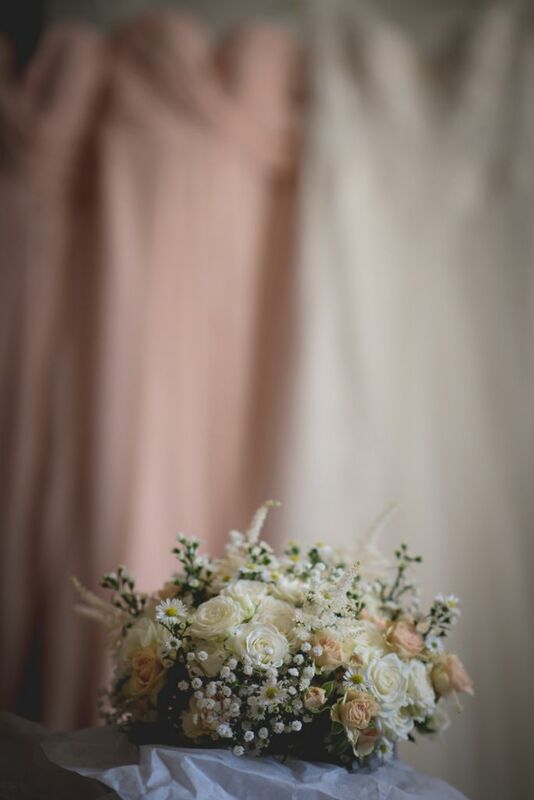 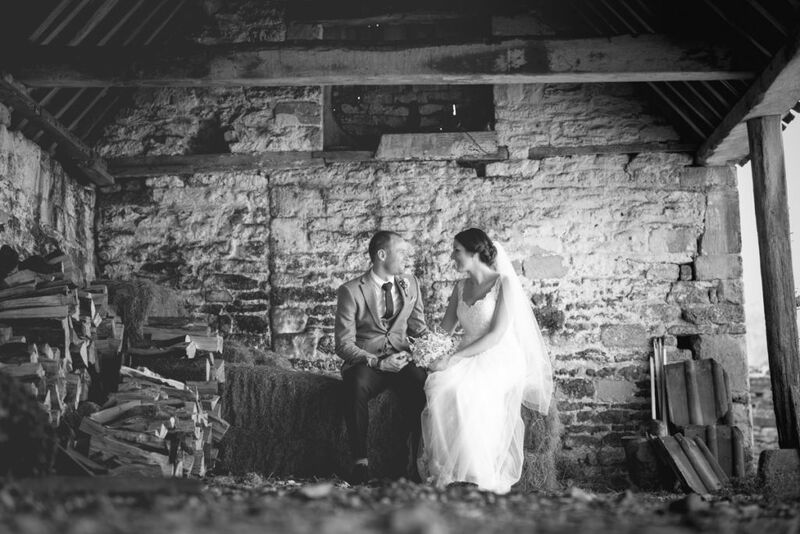 It also meant we could explore the stunning barn, an amazing little spot which is overflowing with character which resulted in some beautiful Wick Farm Bath wedding photography.